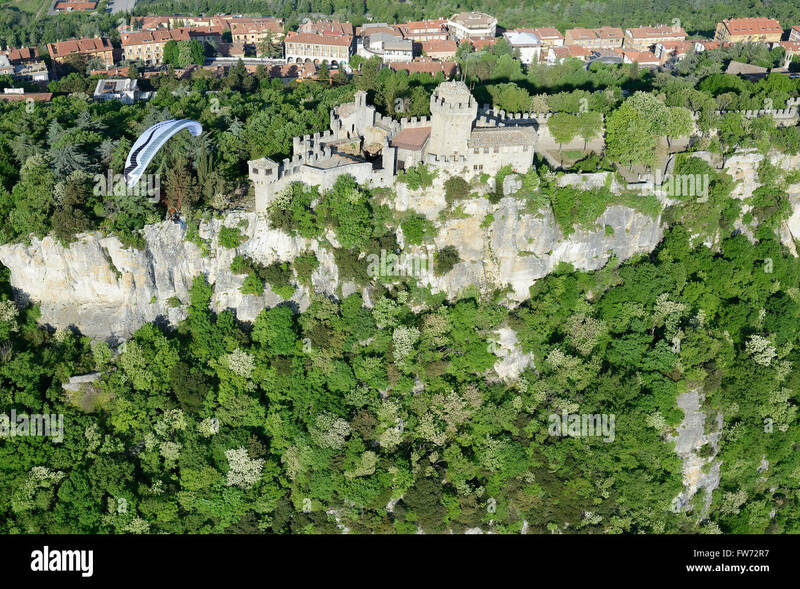 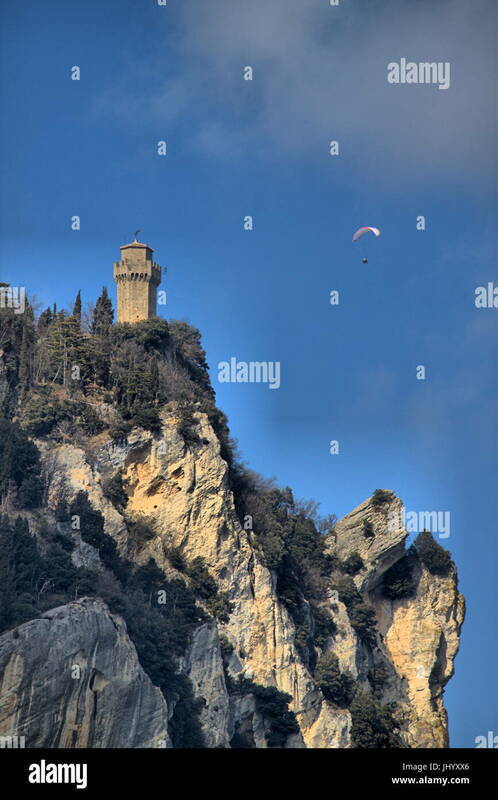 PARAMOTOR FLYING OVER CESTA CASTLE (aerial view). 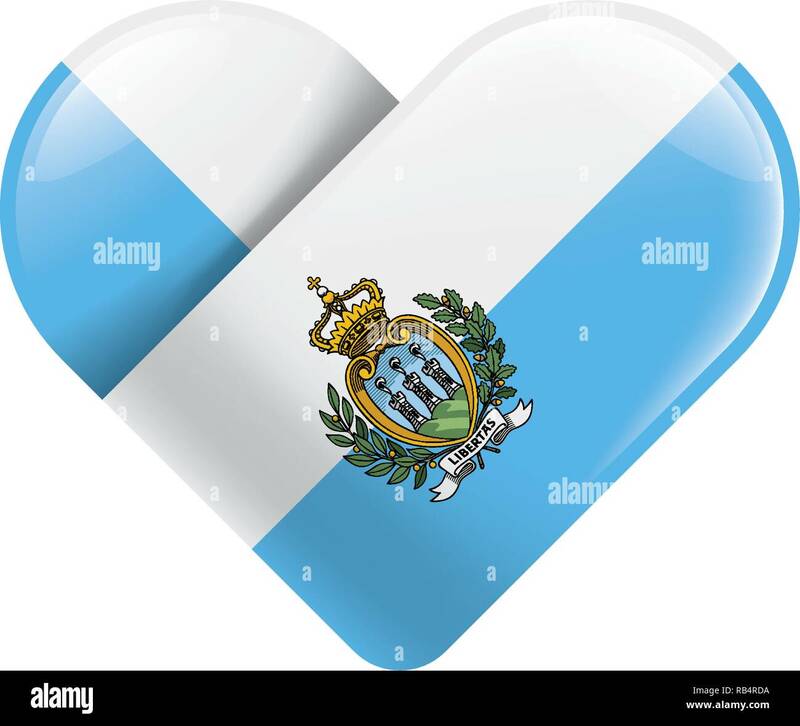 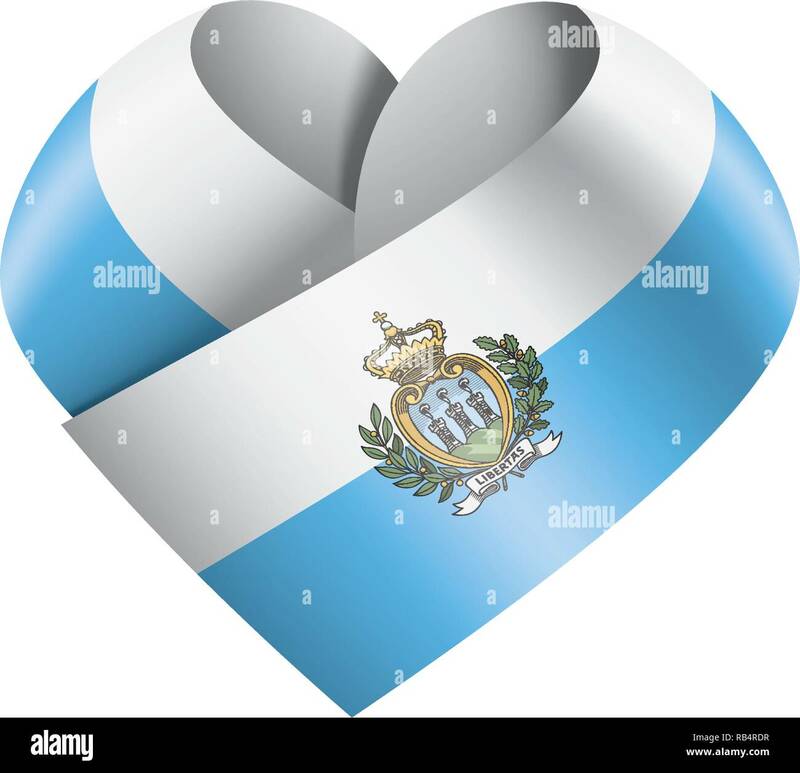 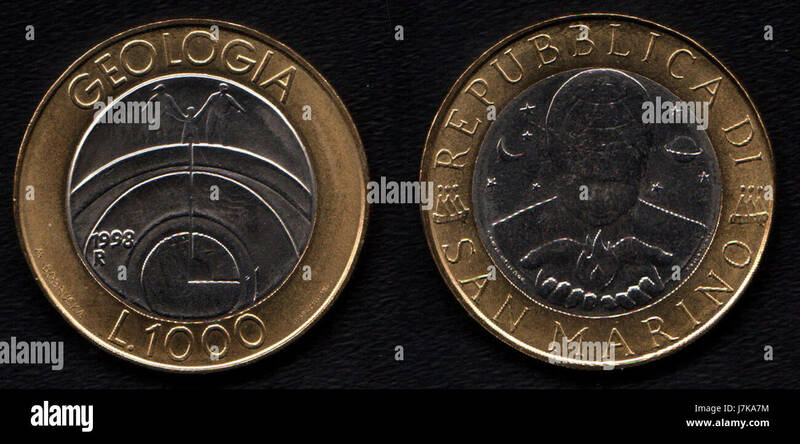 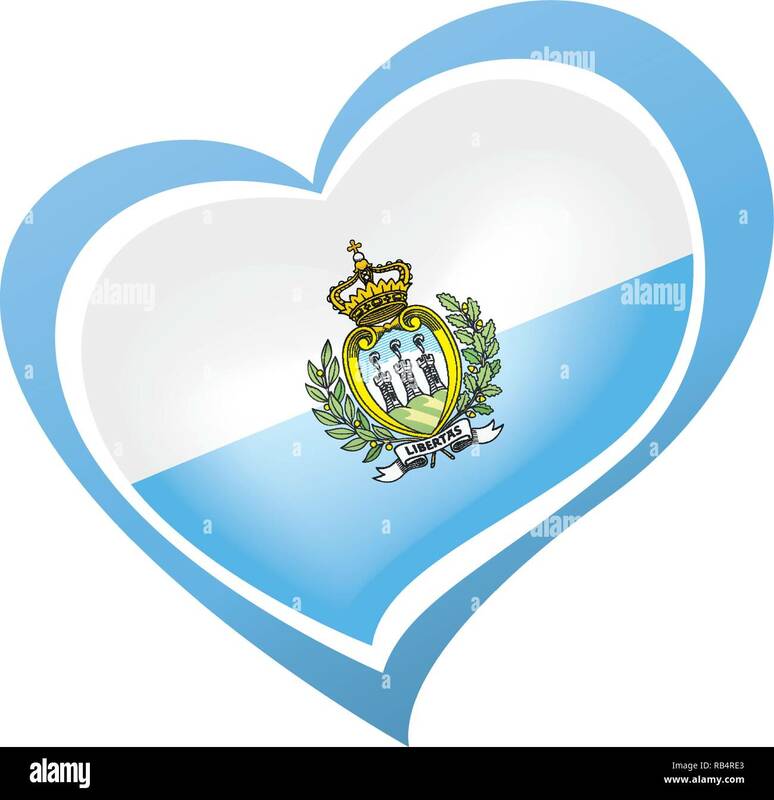 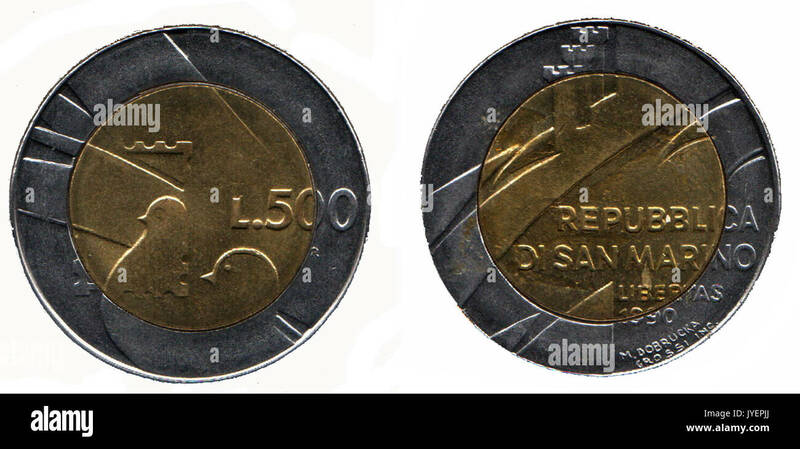 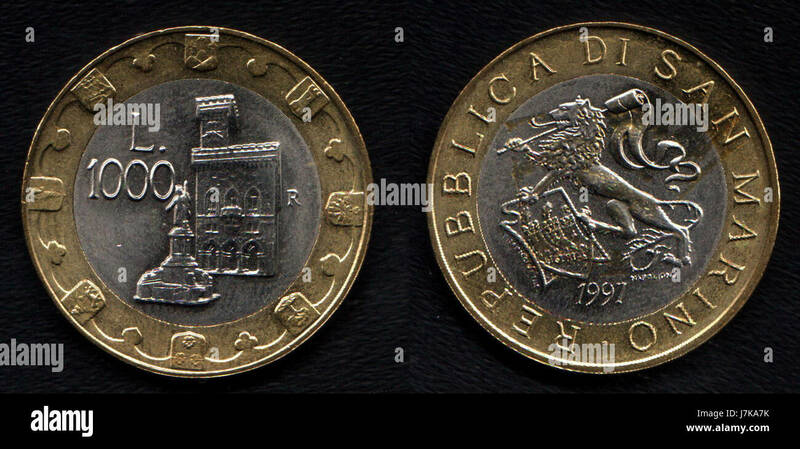 Republic of San Marino. 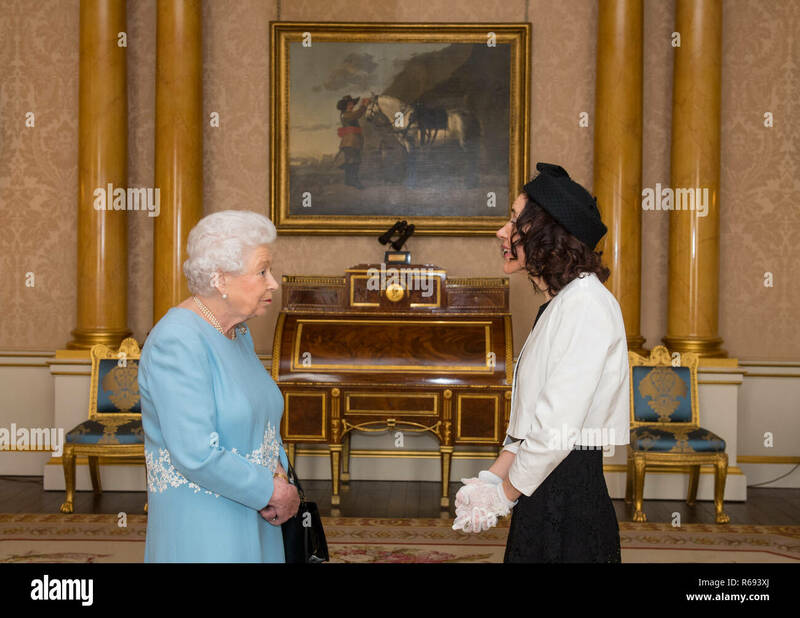 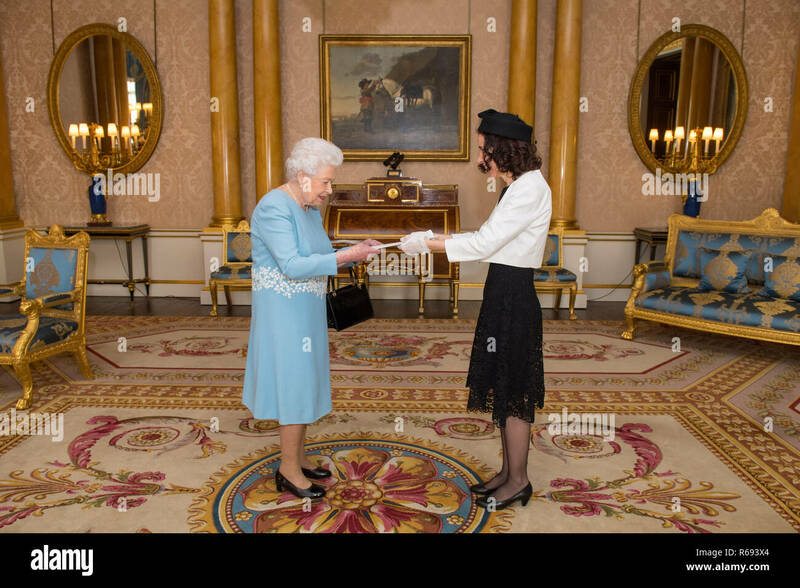 The Ambassador of San Marino Silvia Marchetti presents credentials to Queen Elizabeth II during a private audience at Buckingham Palace, London. 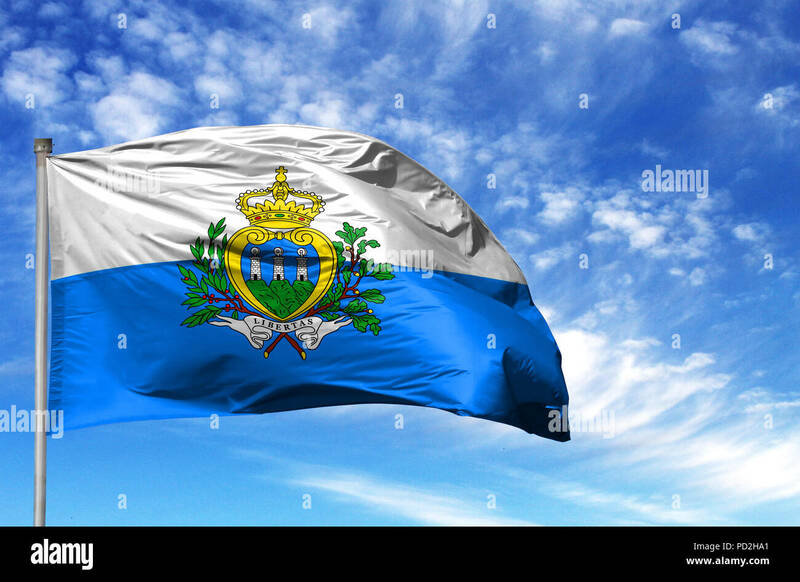 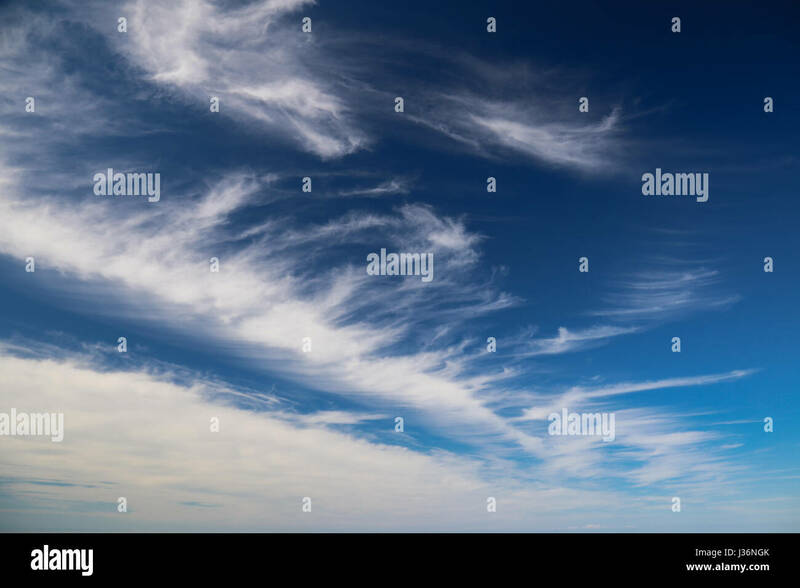 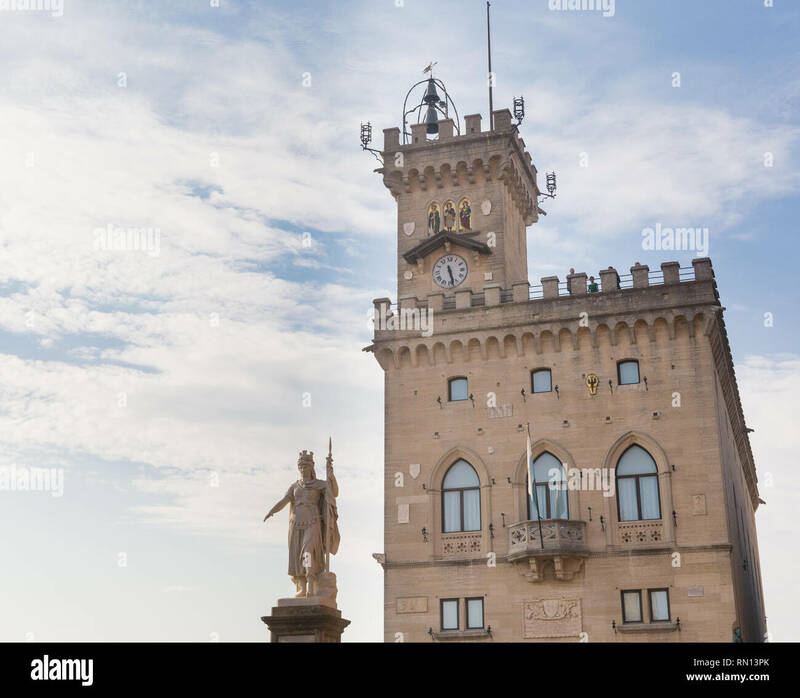 National flag of San marino on a flagpole in front of blue sky. 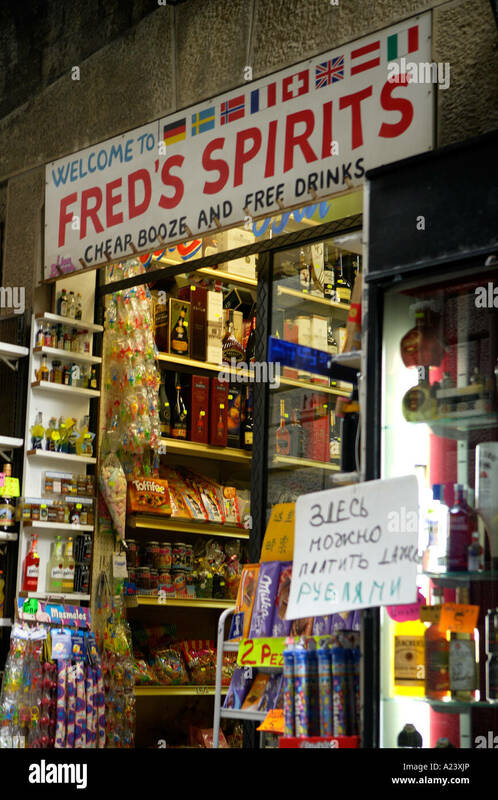 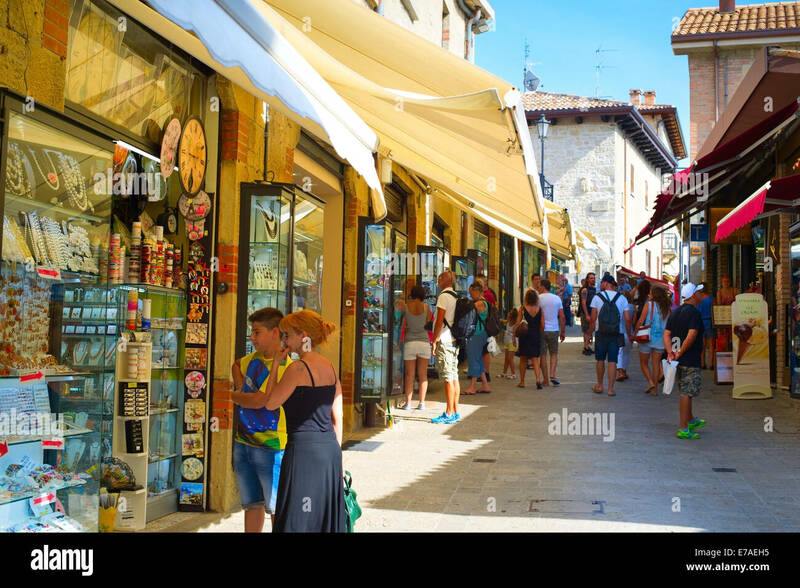 Duty Free Sales, San Marino, Emilia-Romagna, Italy. 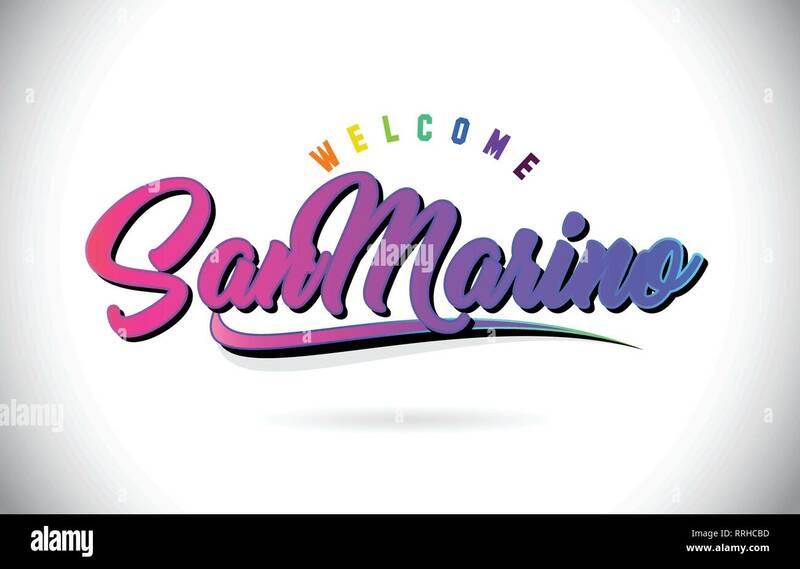 SanMarino Welcome To Message in Purple Vibrant Modern Colors Vector Illustration. 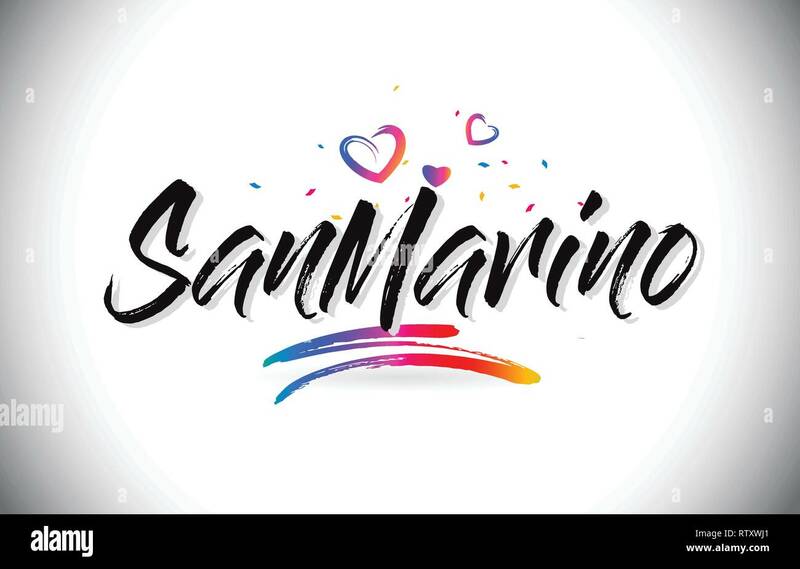 SanMarino Welcome to Creative Text Handwritten Font with Purple Pink Colors Design Vector Illustration. 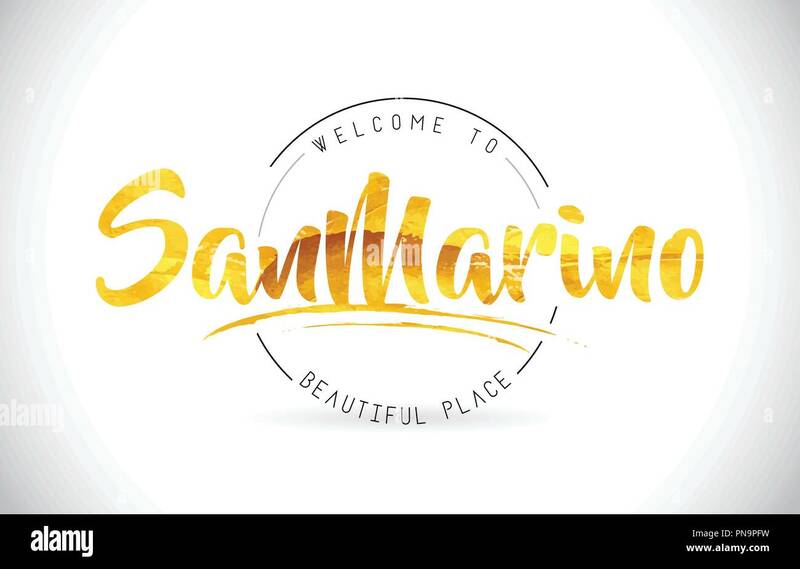 SanMarino Welcome To Word Text with Handwritten Font and Golden Texture Design Illustration Vector. 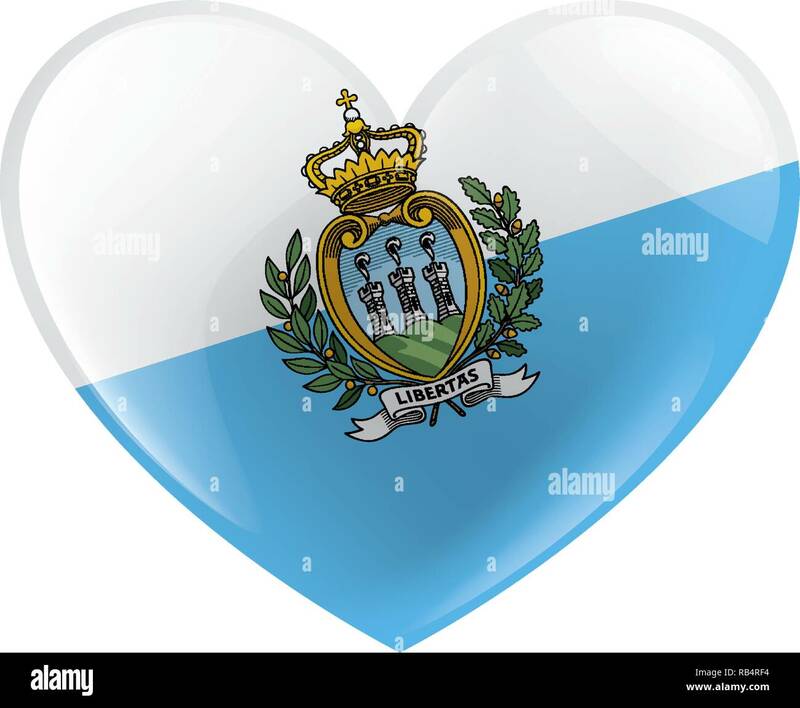 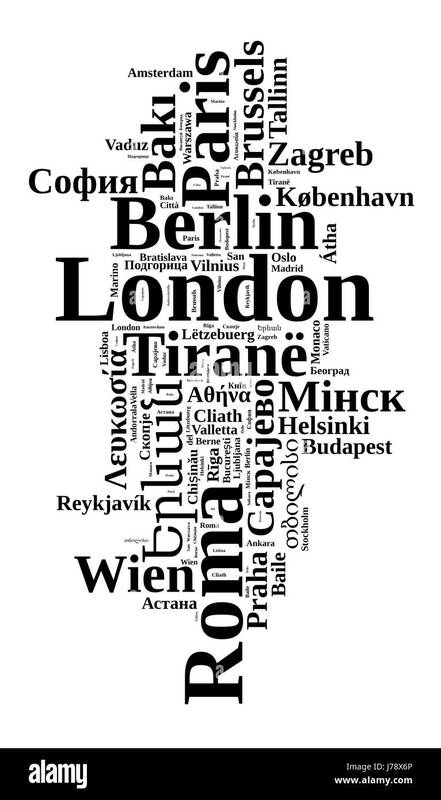 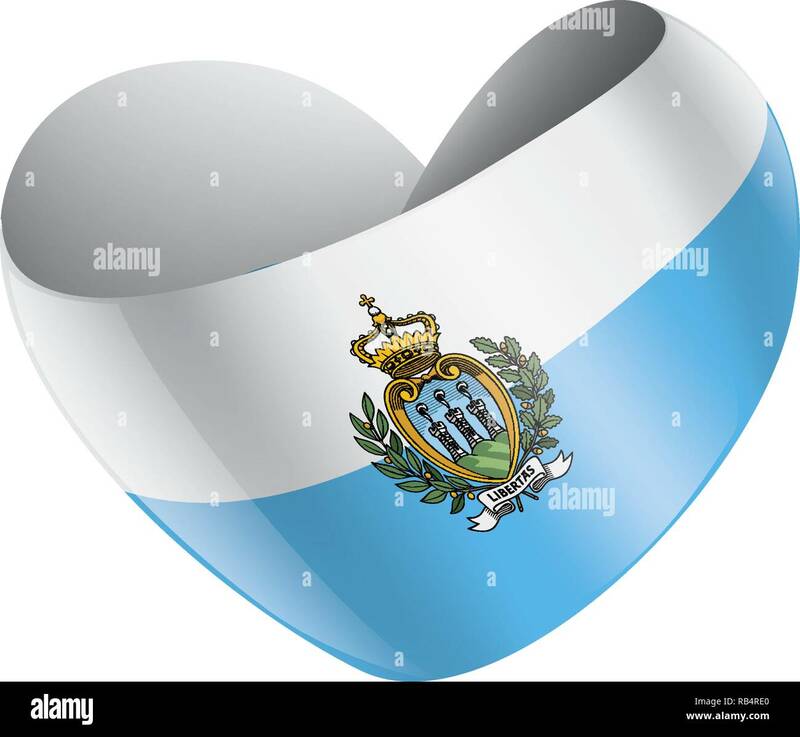 SanMarino Welcome To Word Text with Love Hearts and Creative Handwritten Font Design Vector Illustration. 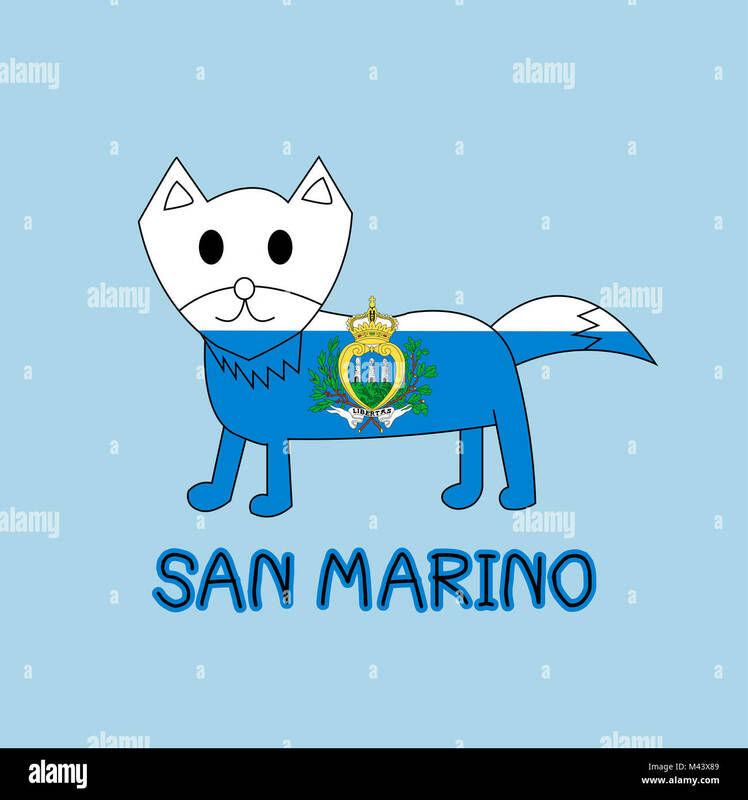 SanMarino Welcome To Word Text with Handwritten Font and Red Hearts Square Design Illustration Vector. 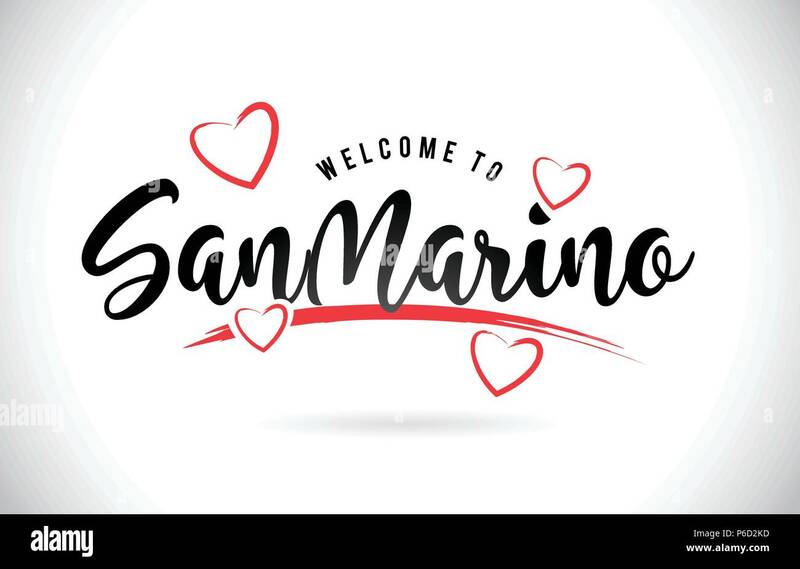 SanMarino Welcome To Word Text with Handwritten Font and Red Love Hearts Vector Image Illustration Eps. 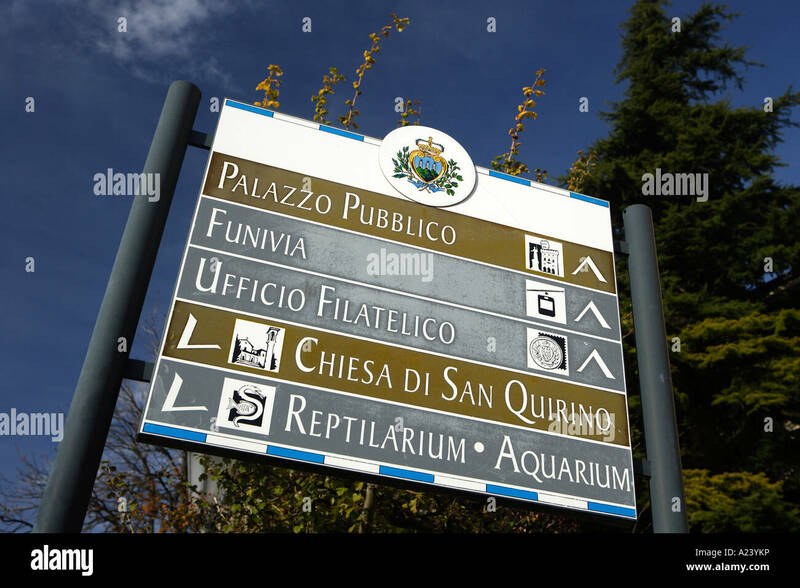 Street Sign, San Marino, Emilia-Romagna, Italy. 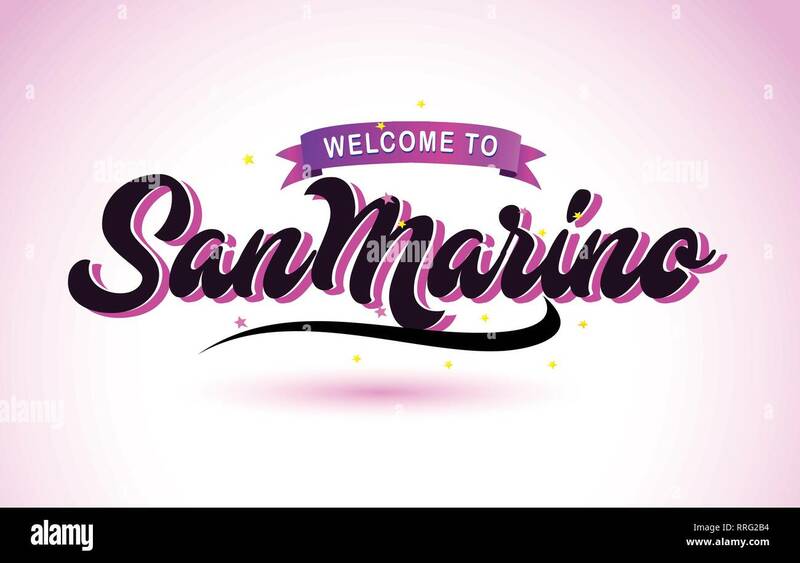 SanMarino Welcome To Word Text with Creative Purple Pink Handwritten Font and Swoosh Shape Design Vector Illustration. 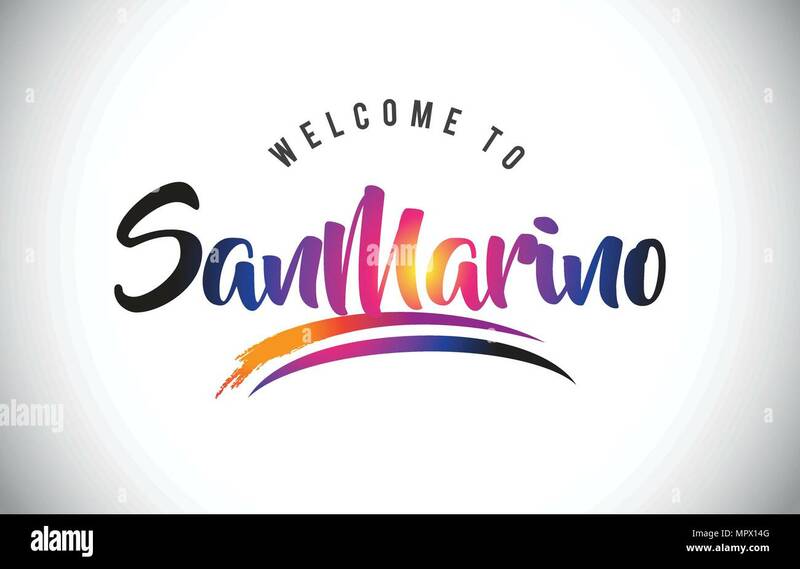 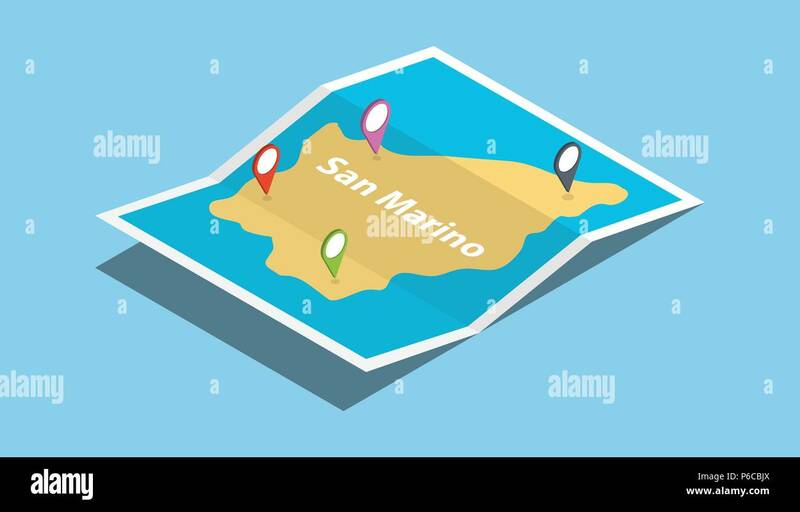 SanMarino Welcome To Word Text with Purple Pink Handwritten Font and Yellow Stars Shape Design Vector Illusration. 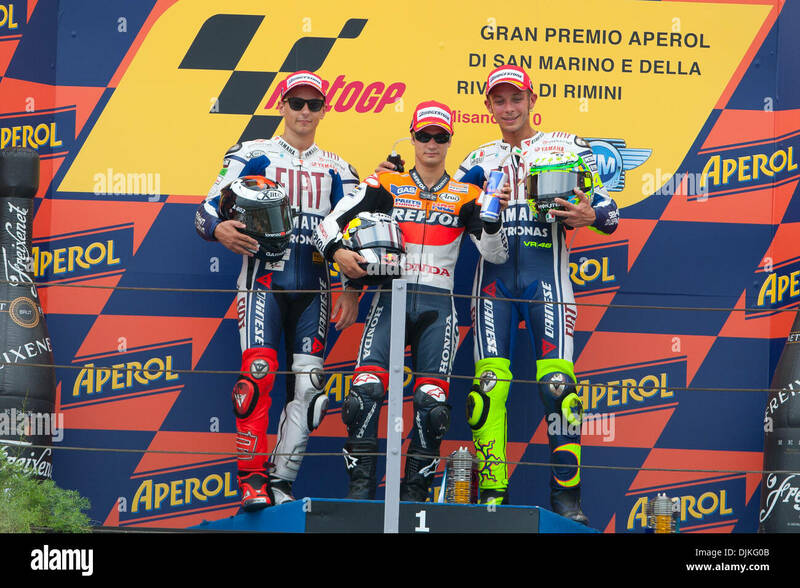 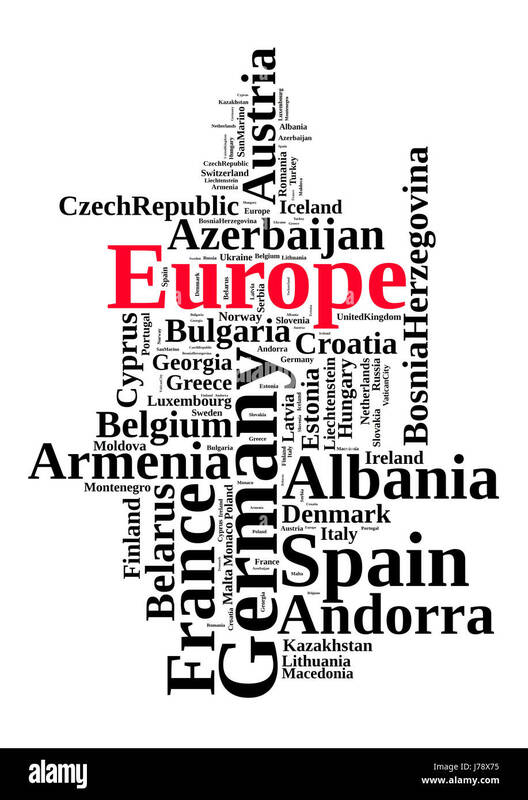 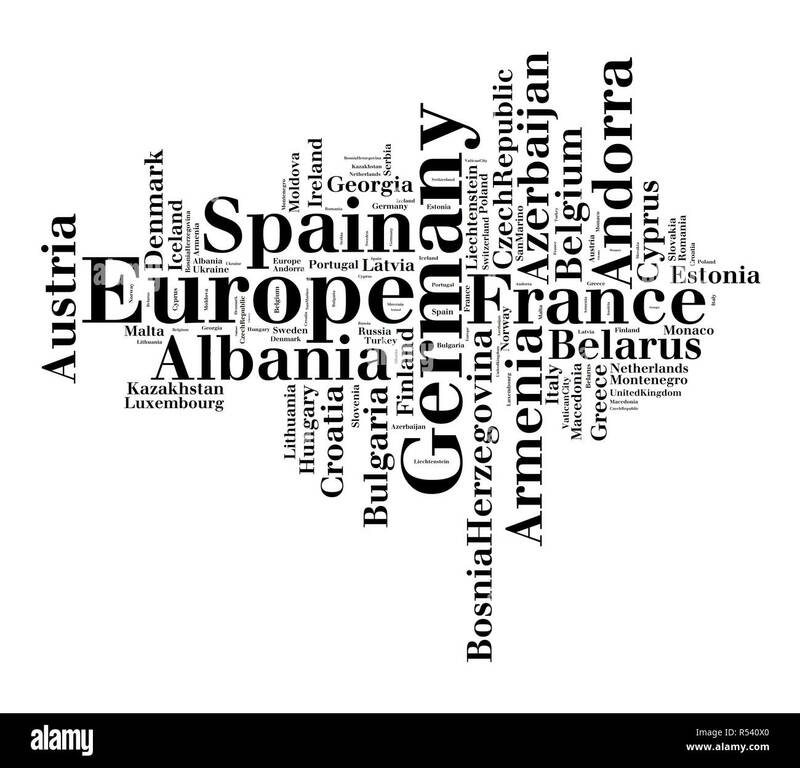 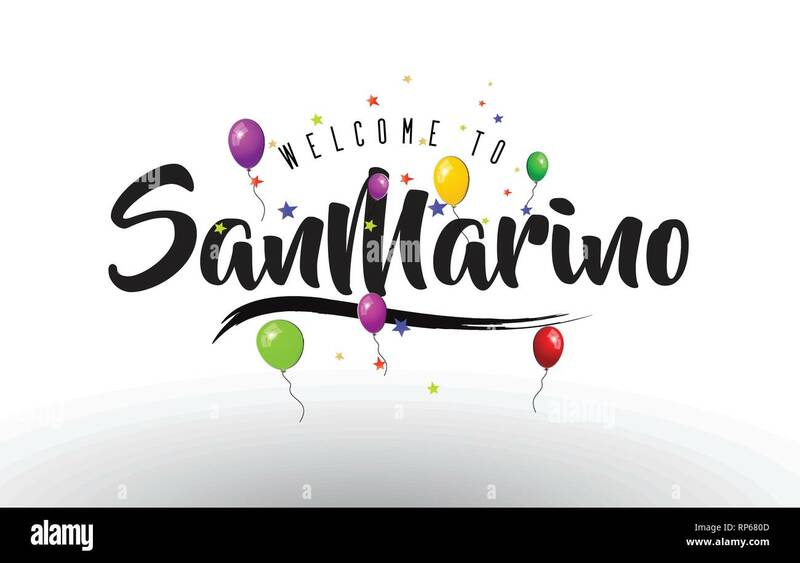 SanMarino Welcome to Text with Colorful Balloons and Stars Design Vector Illustration. 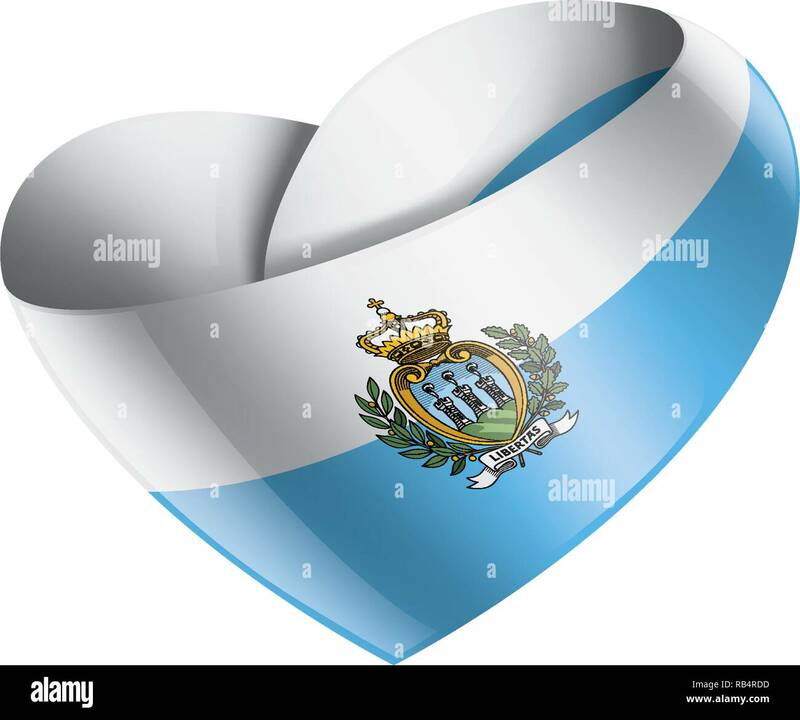 Castries Welcome To Word Text with Love Hearts and Creative Handwritten Font Design Vector Illustration. 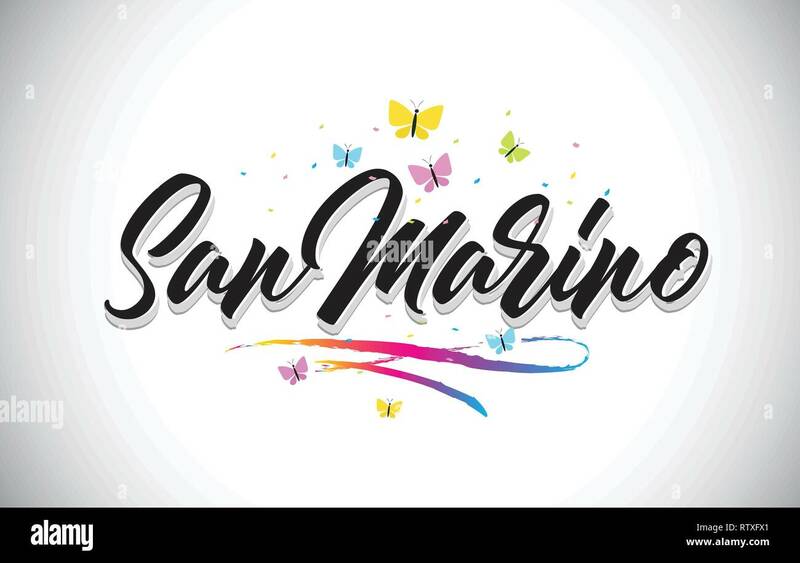 SanMarino Handwritten Word Text with Butterflies and Colorful Swoosh Vector Illustration Design. 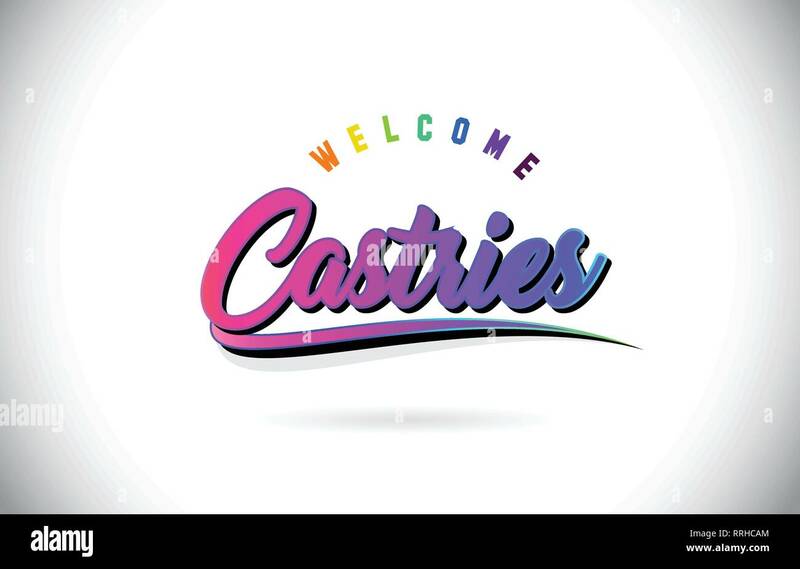 Castries Welcome To Word Text with Creative Purple Pink Handwritten Font and Swoosh Shape Design Vector Illustration. 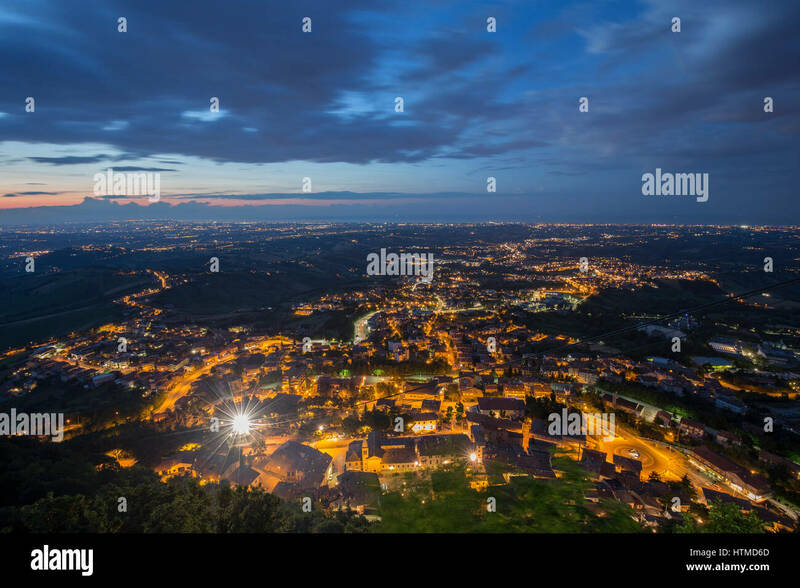 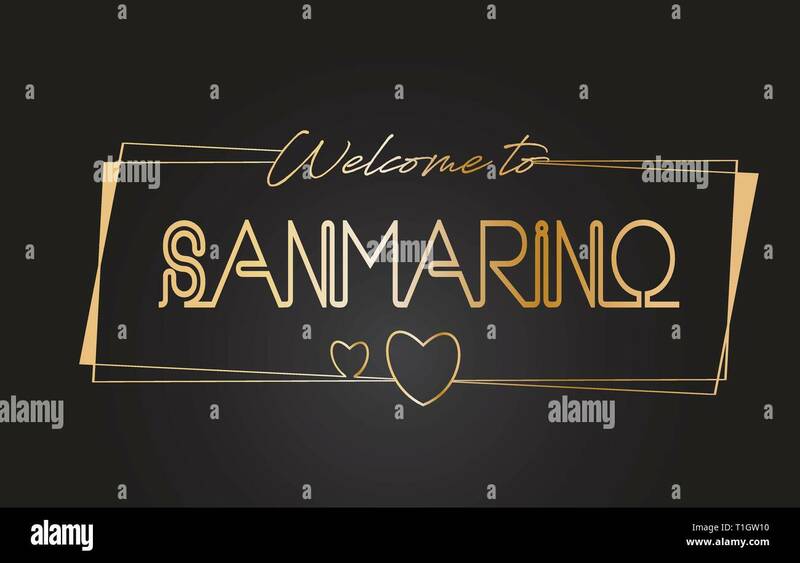 SanMarino Welcome to Golden text Neon Lettering Typography with Wired Golden Frames and Hearts Design Vector Illustration. 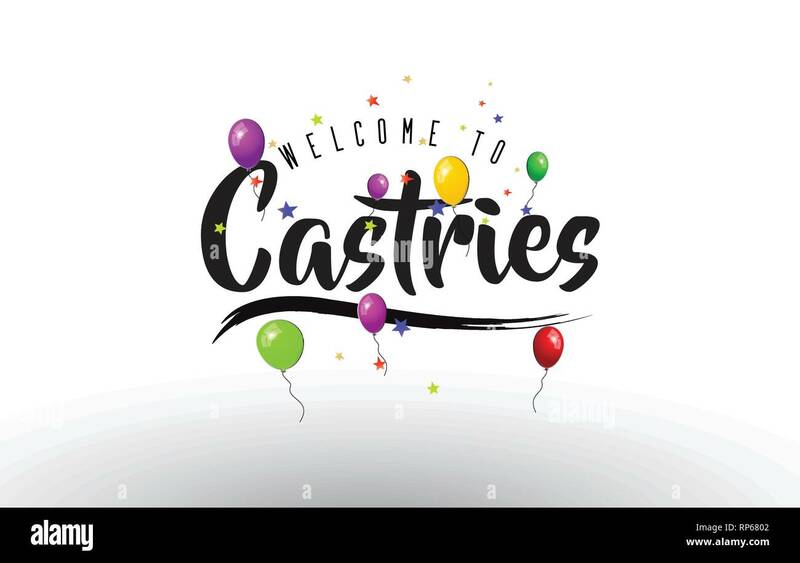 Castries Welcome To Word Text with Purple Pink Handwritten Font and Yellow Stars Shape Design Vector Illusration. 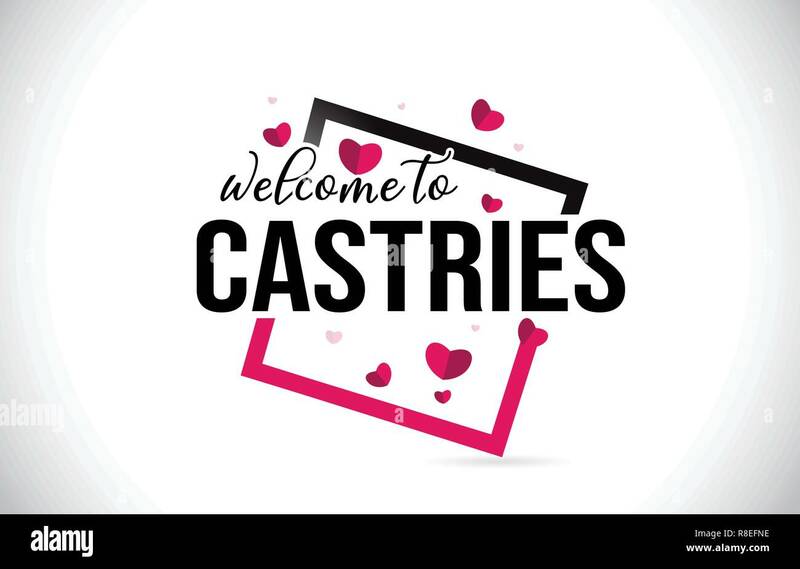 Castries Welcome To Word Text with Handwritten Font and Red Hearts Square Design Illustration Vector. 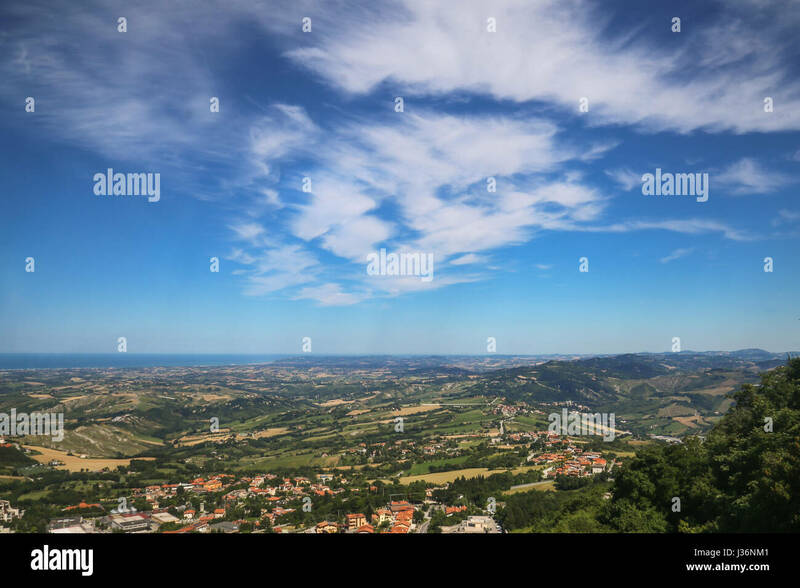 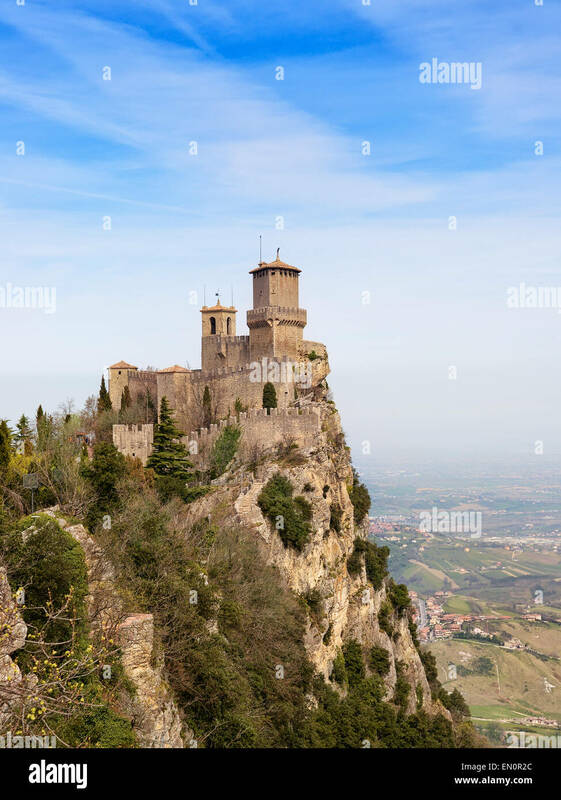 View from Basilica del Santo, San Marino, Emilia-Romagna, Italy. 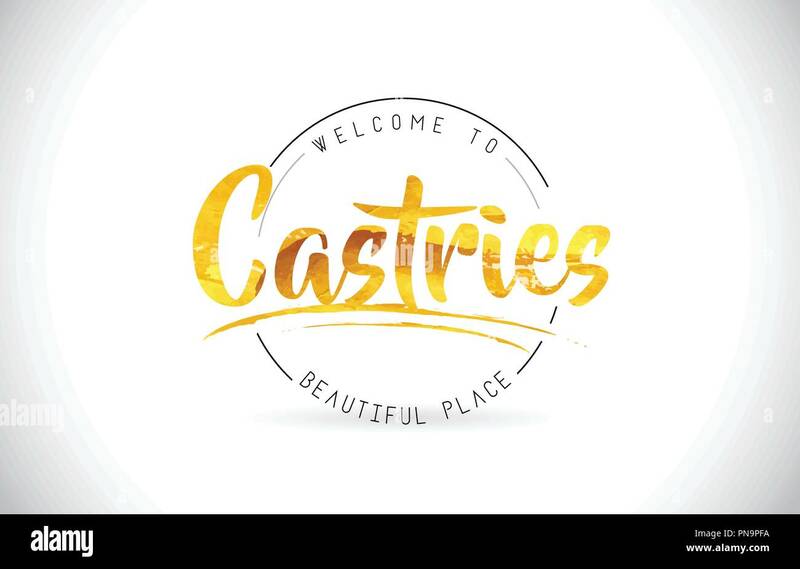 Castries Welcome To Word Text with Handwritten Font and Golden Texture Design Illustration Vector. 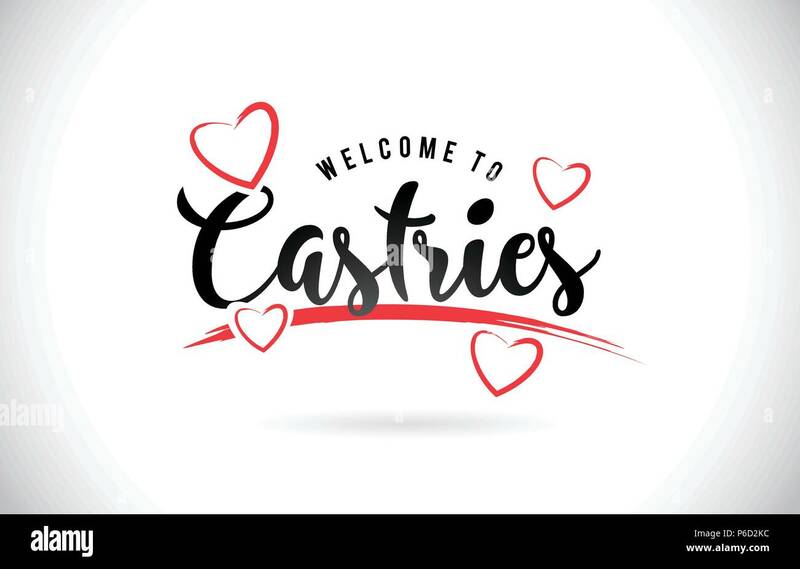 Castries Welcome To Word Text with Handwritten Font and Red Love Hearts Vector Image Illustration Eps. 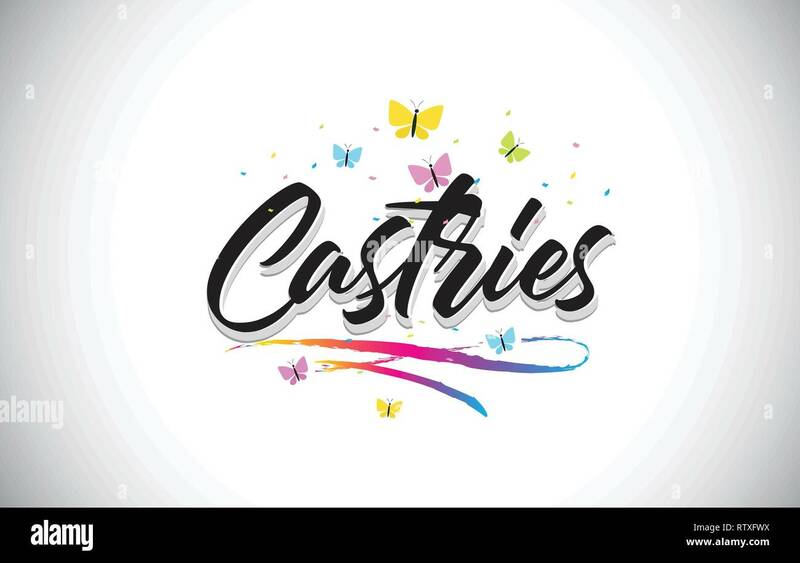 Castries Handwritten Word Text with Butterflies and Colorful Swoosh Vector Illustration Design. 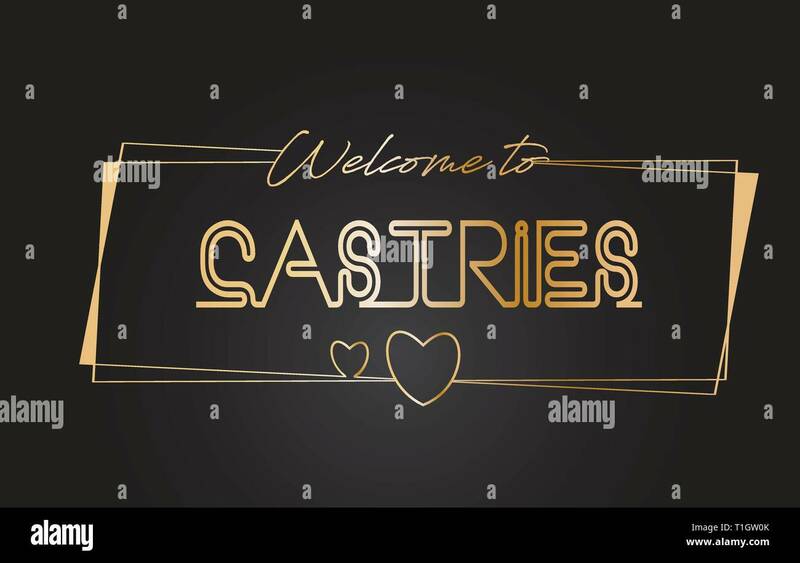 Castries Welcome to Golden text Neon Lettering Typography with Wired Golden Frames and Hearts Design Vector Illustration. 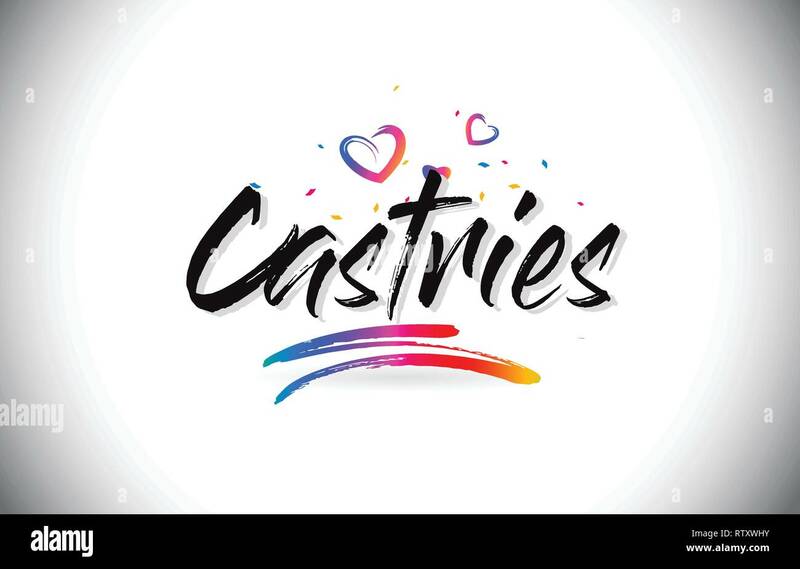 Castries Welcome to Text with Colorful Balloons and Stars Design Vector Illustration. 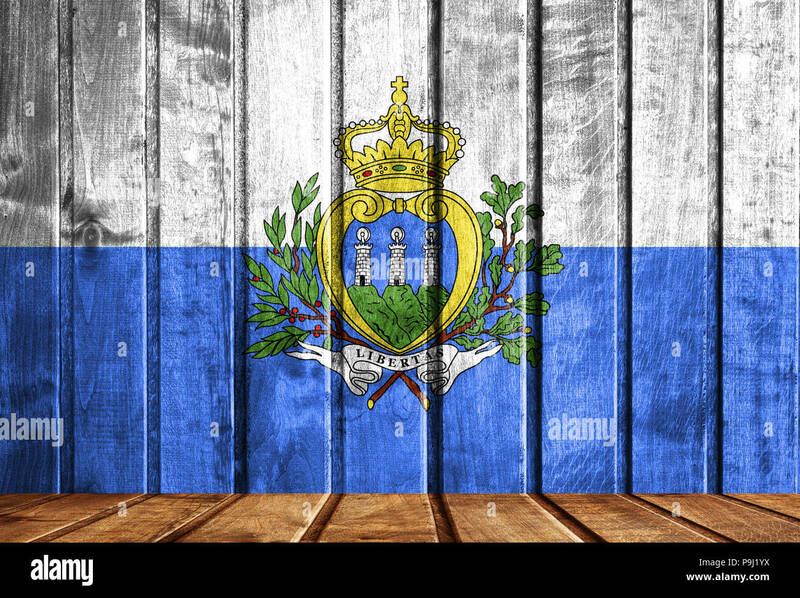 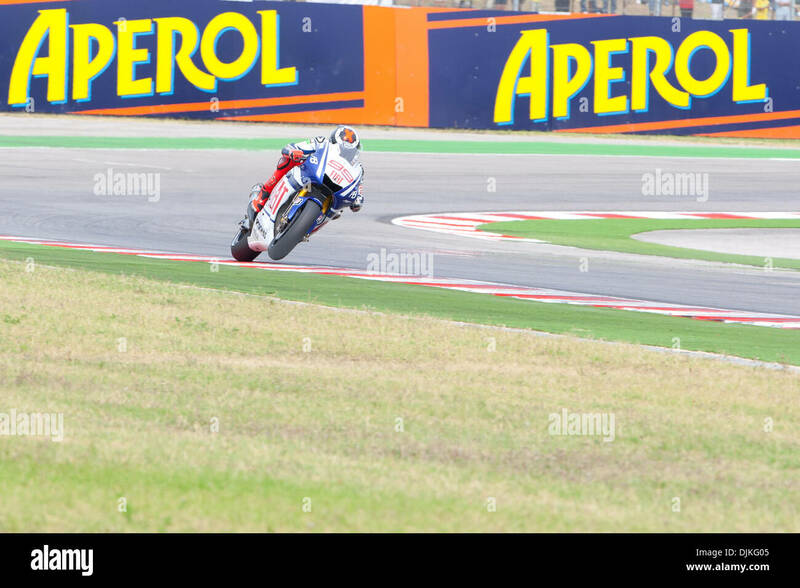 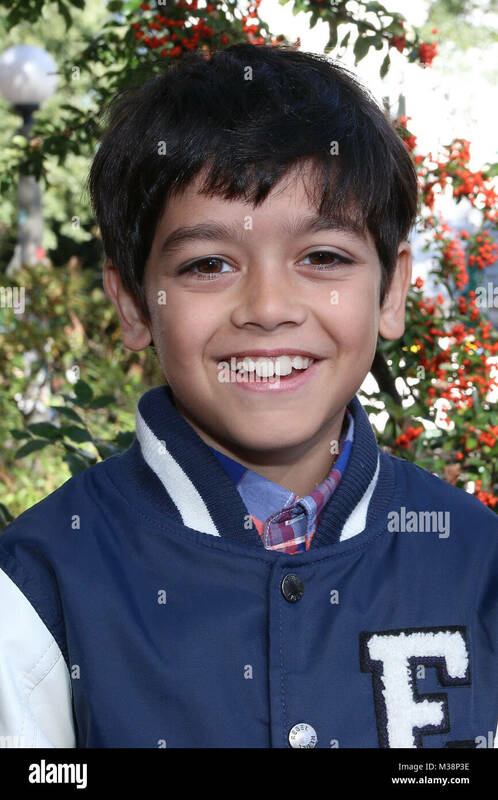 Wooden background with a flag of San marino. 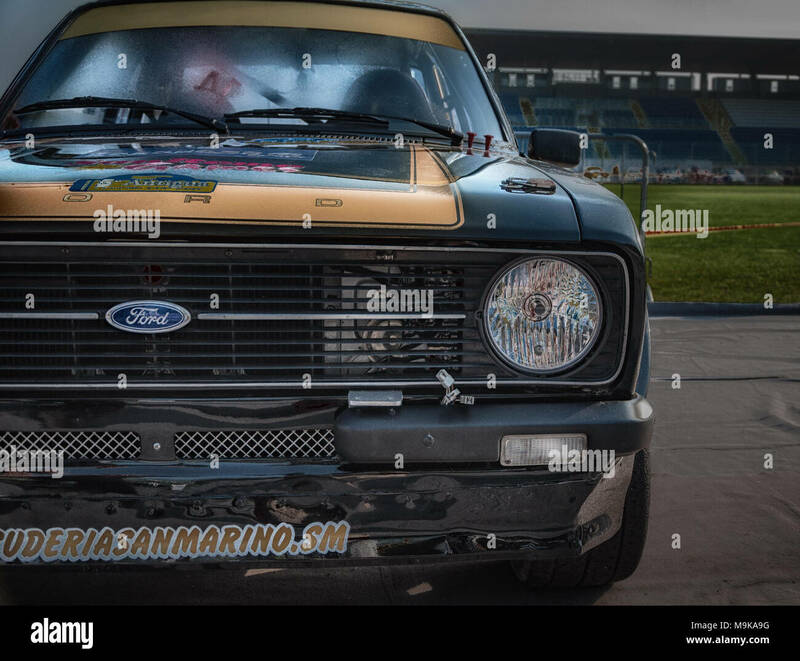 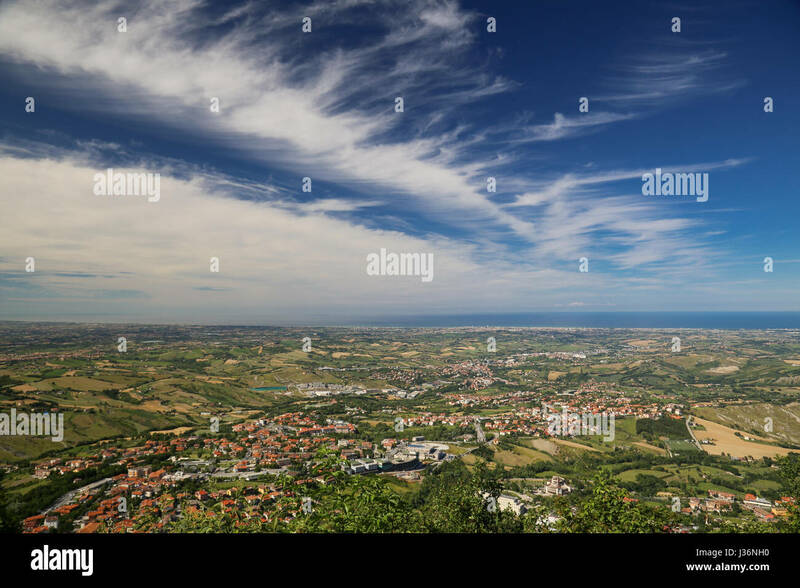 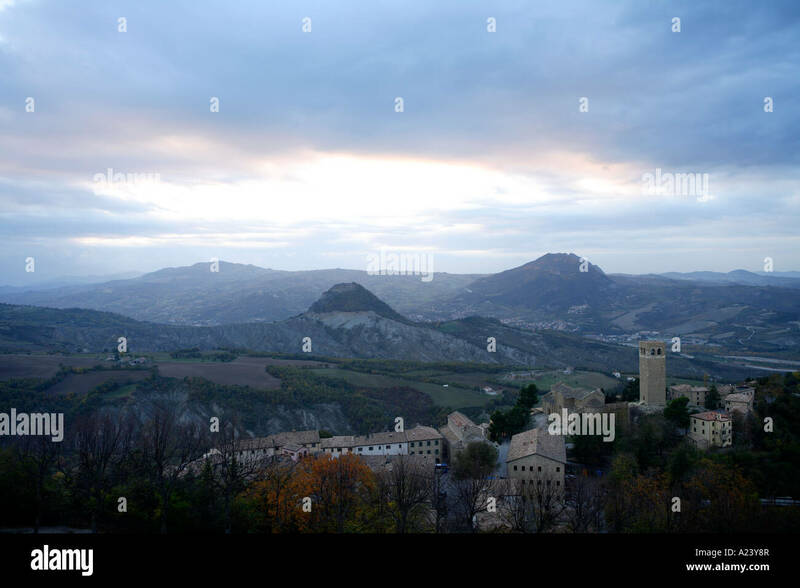 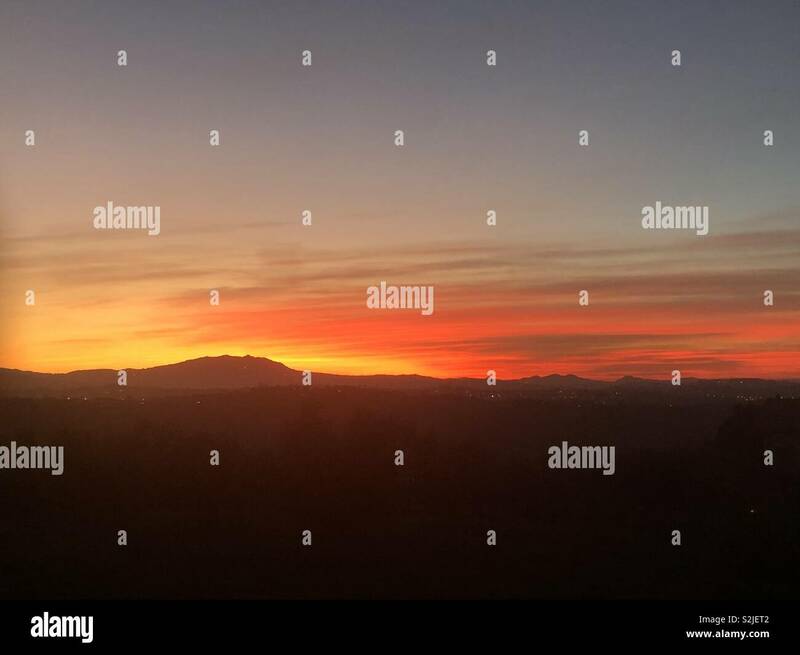 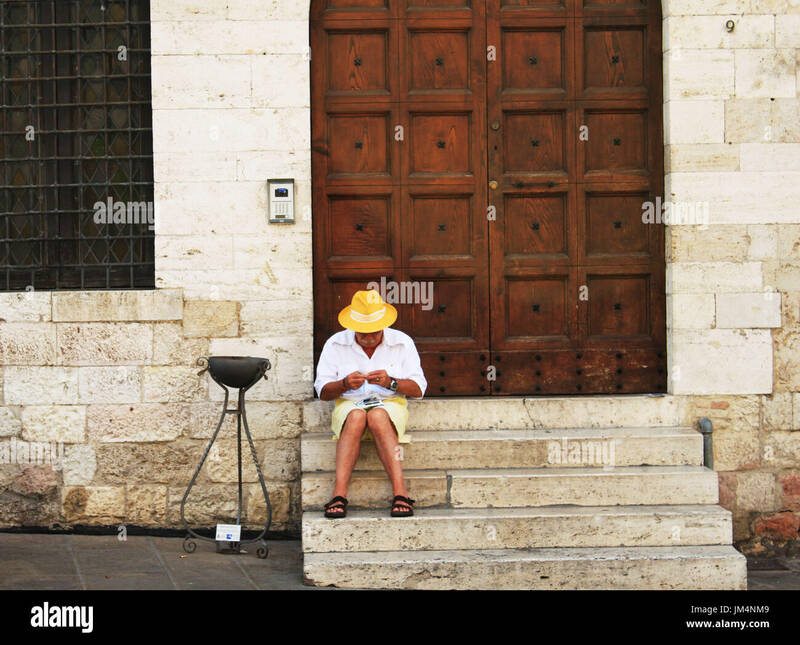 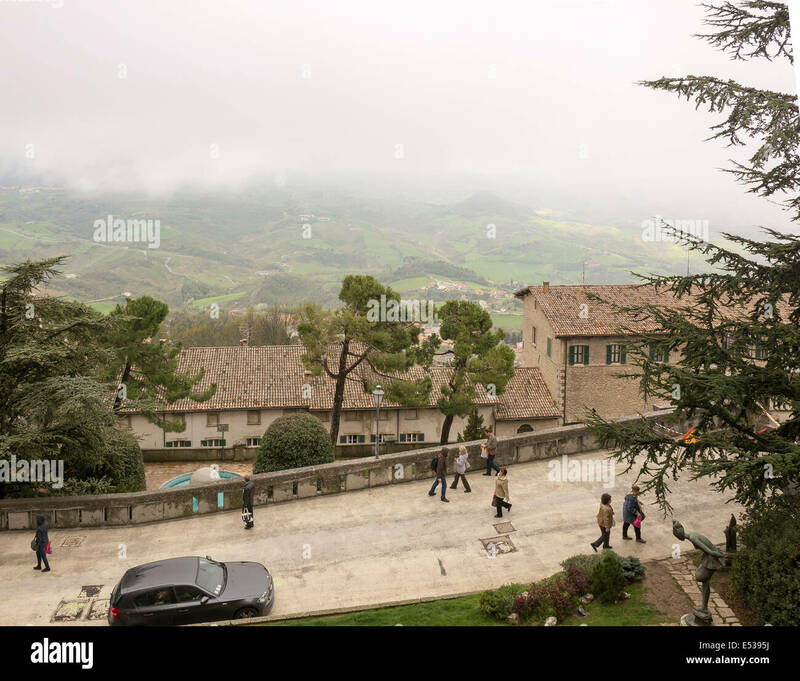 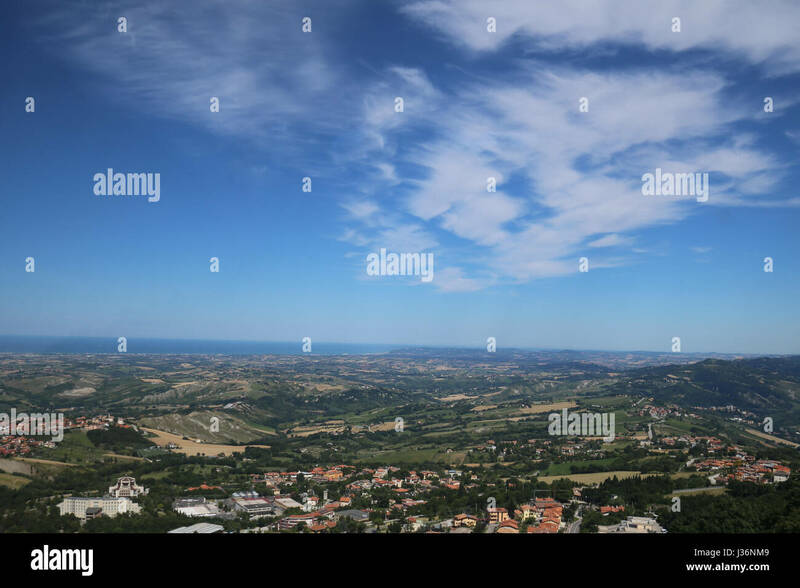 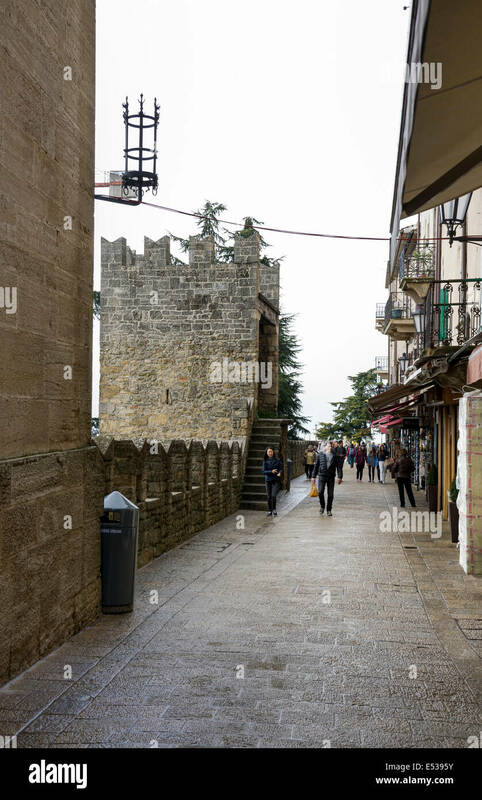 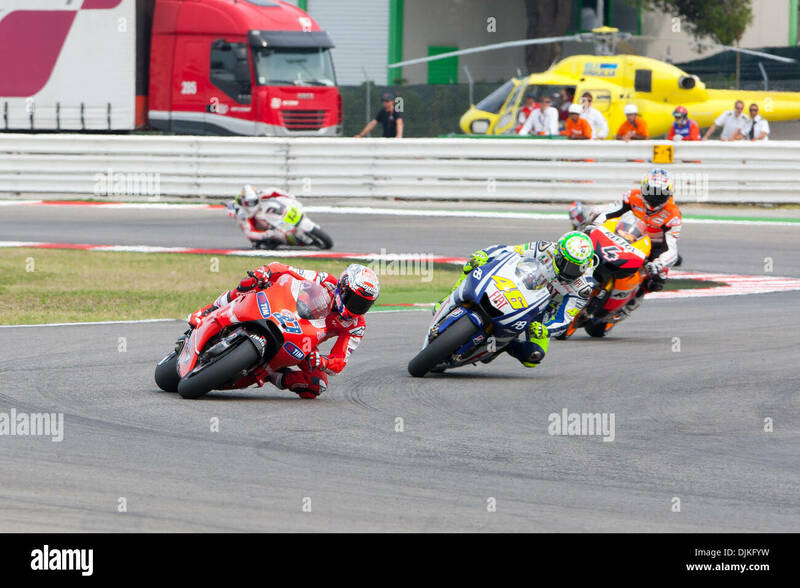 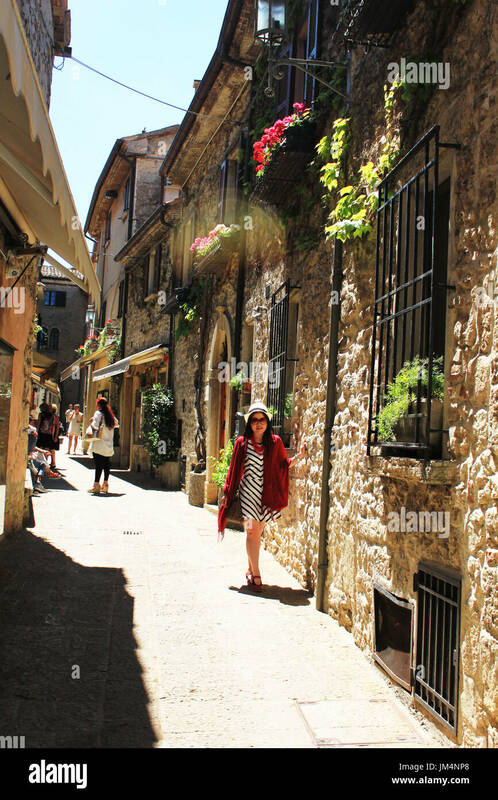 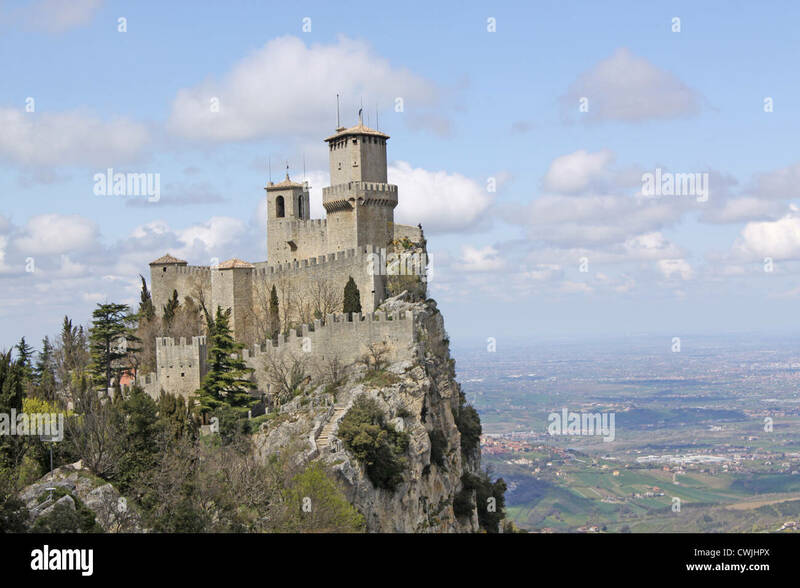 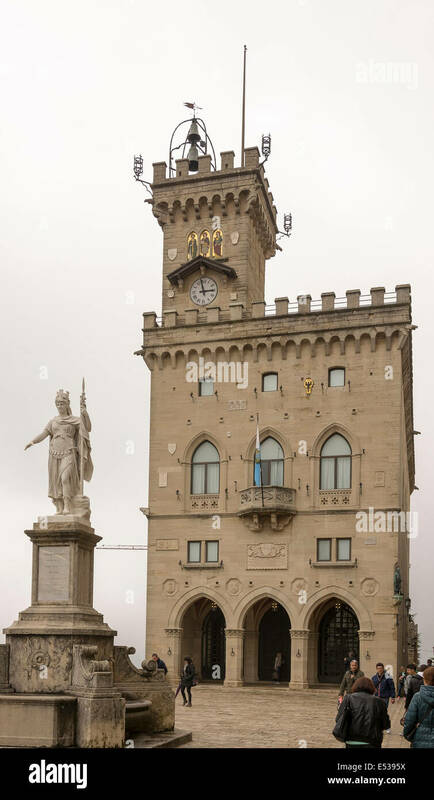 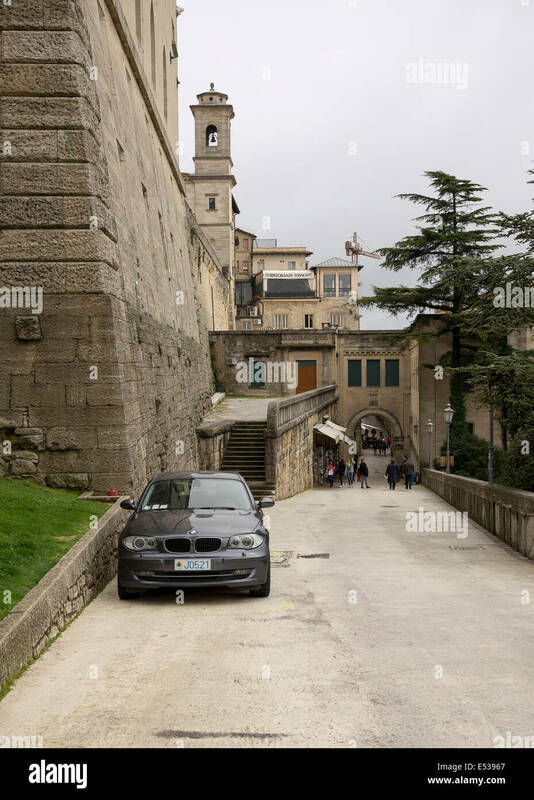 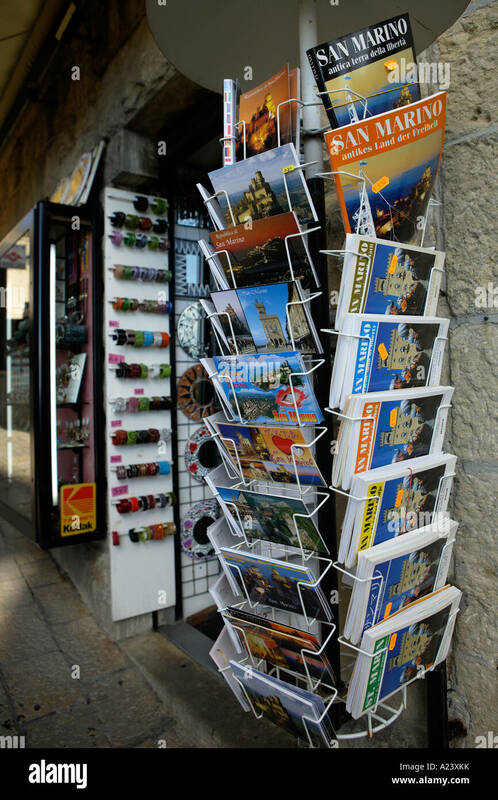 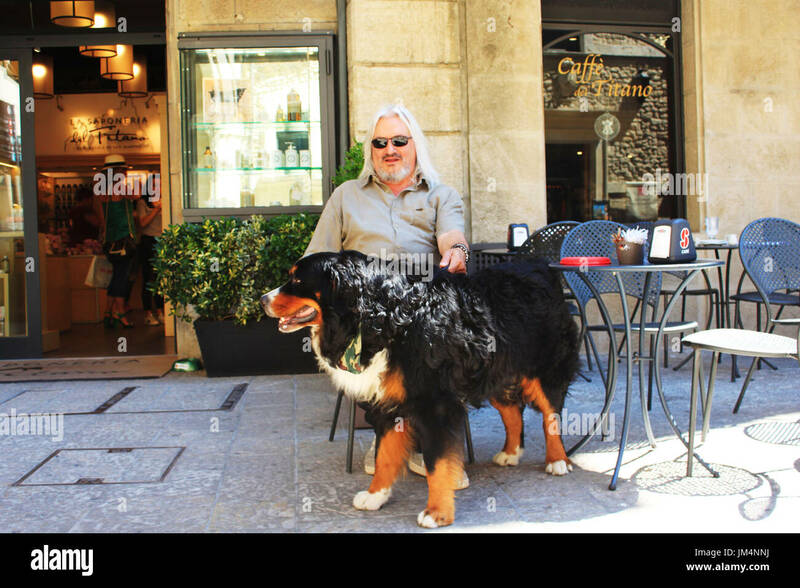 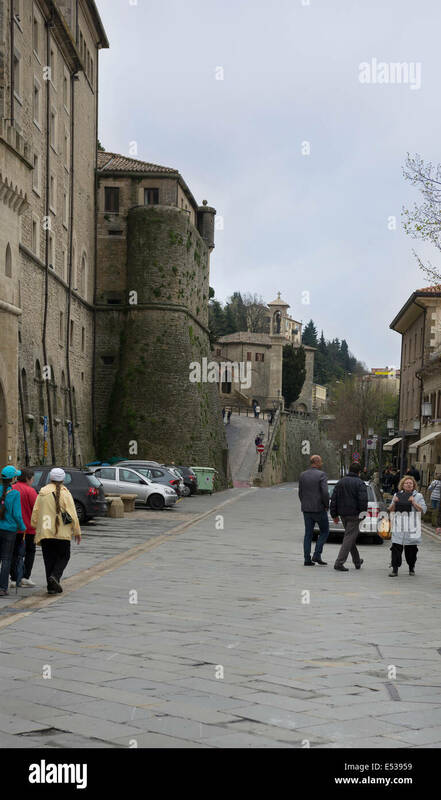 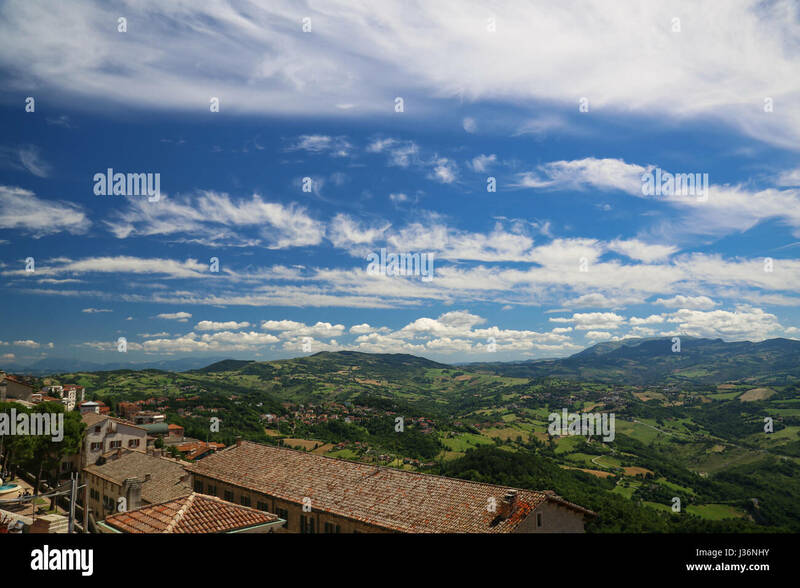 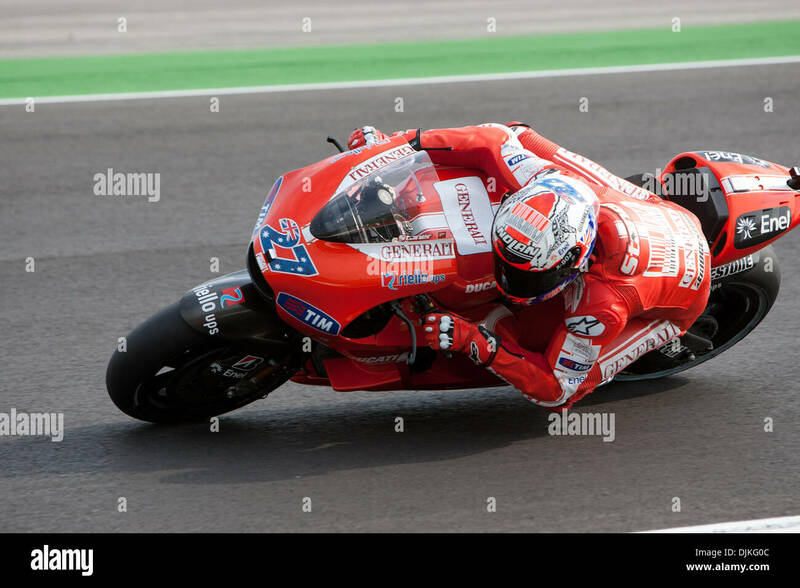 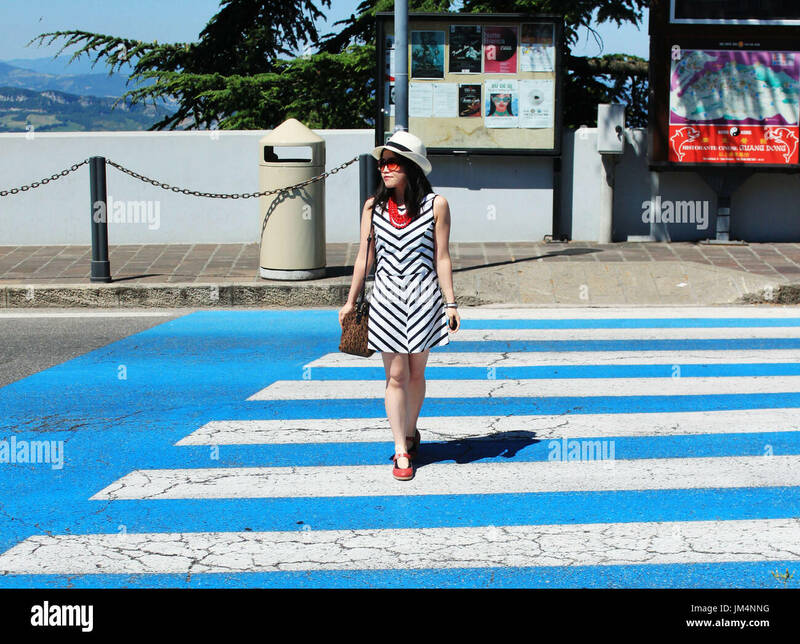 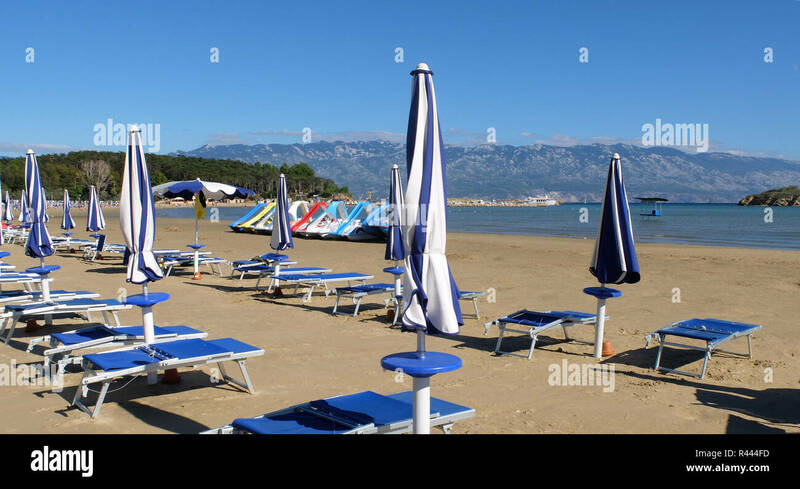 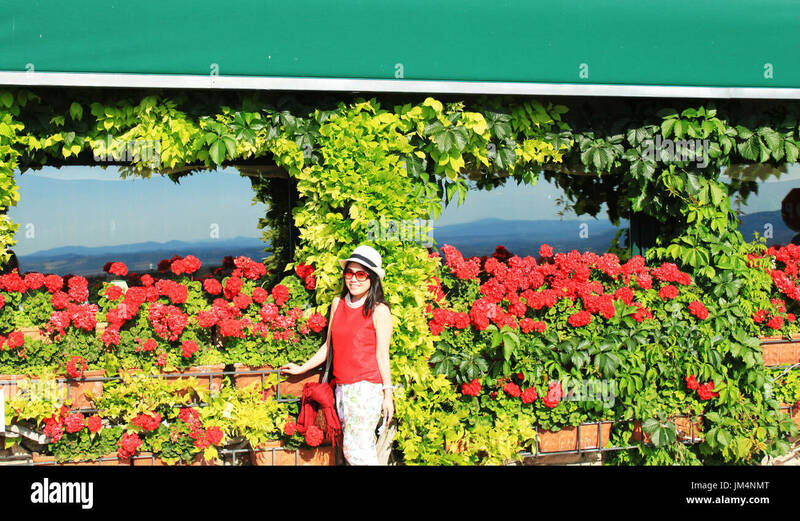 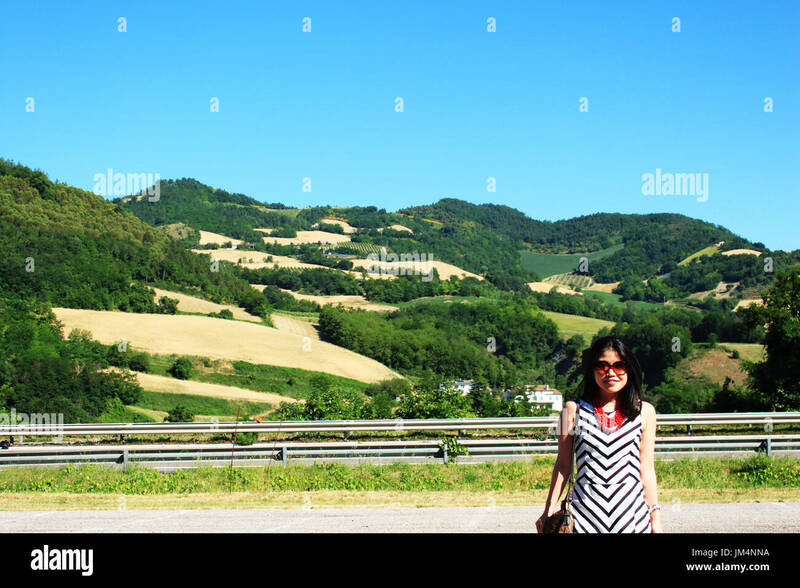 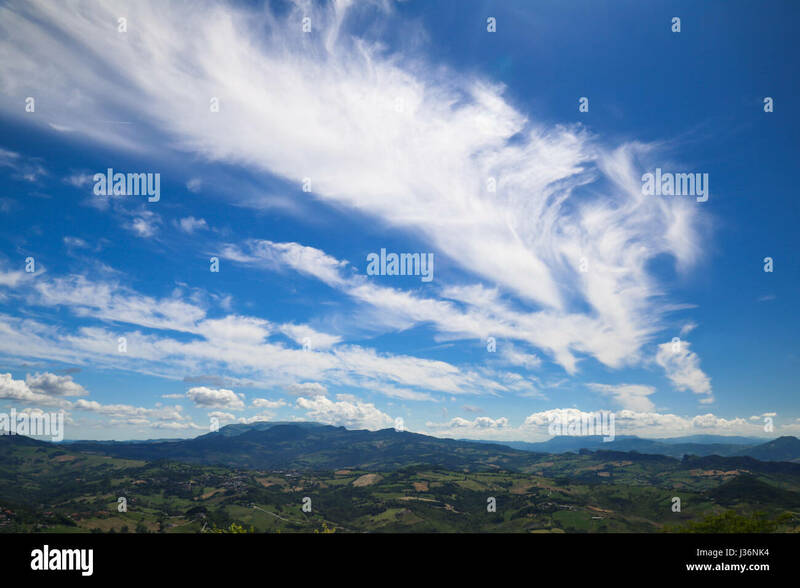 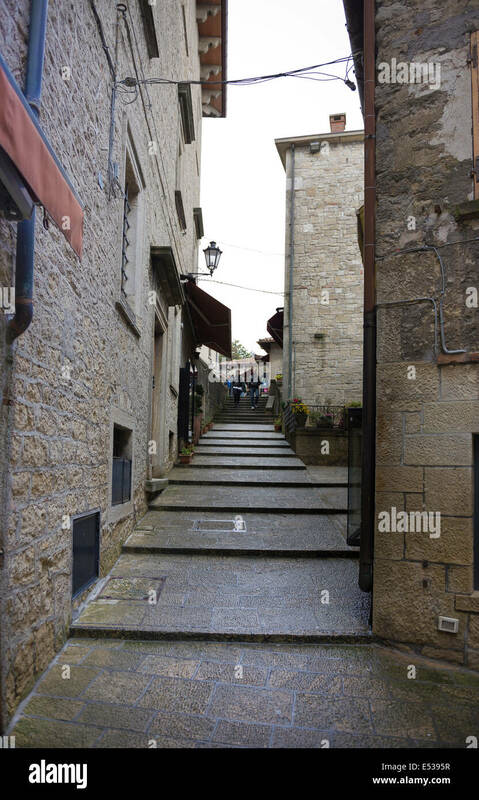 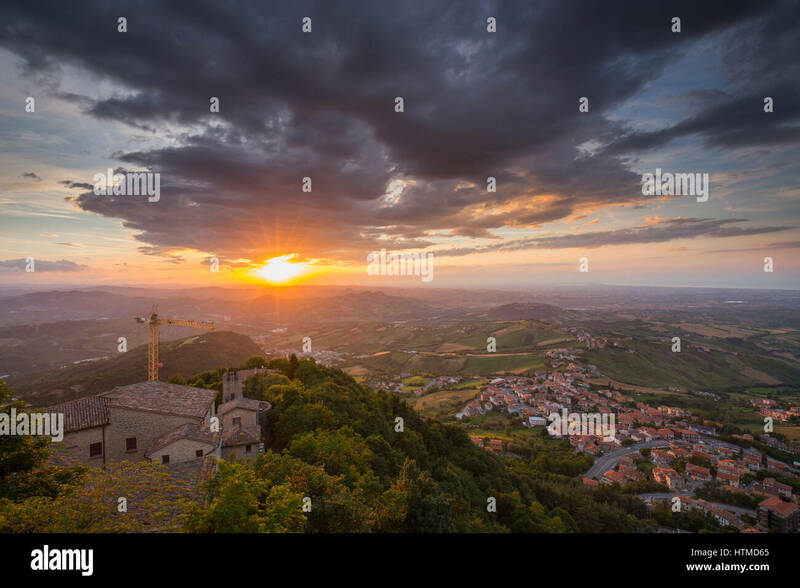 Picture Post Cards, San Marino, Emilia-Romagna, Italy. 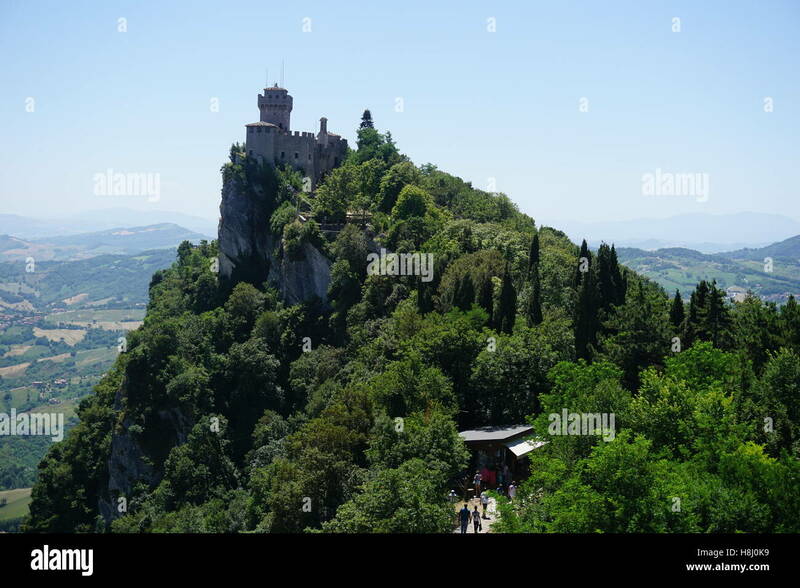 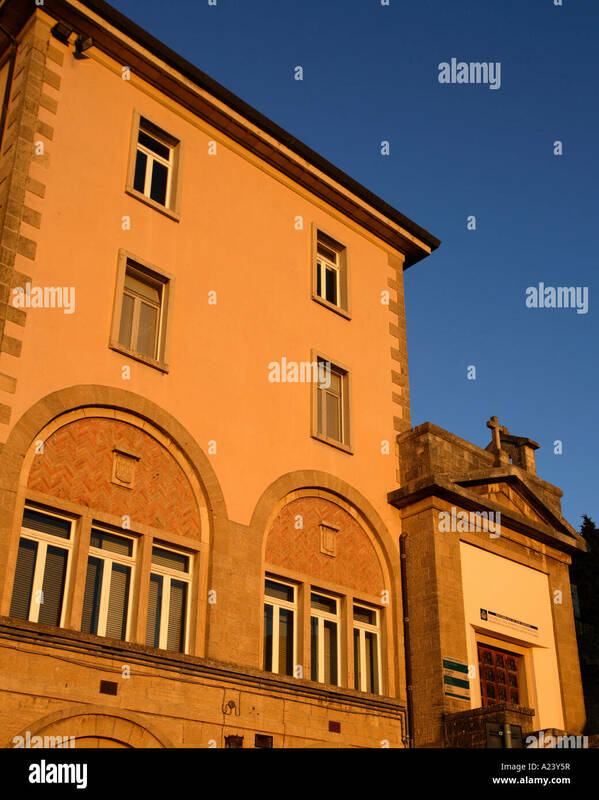 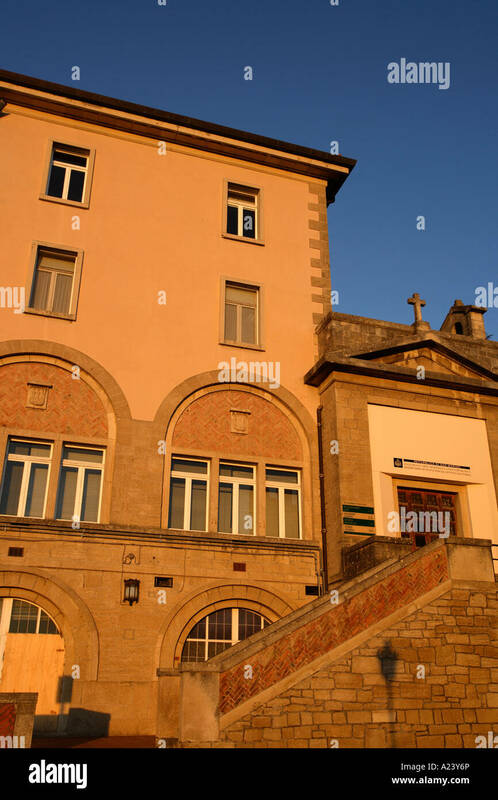 Gallery of Modern Art, San Marino, Emilia-Romagna, Italy.